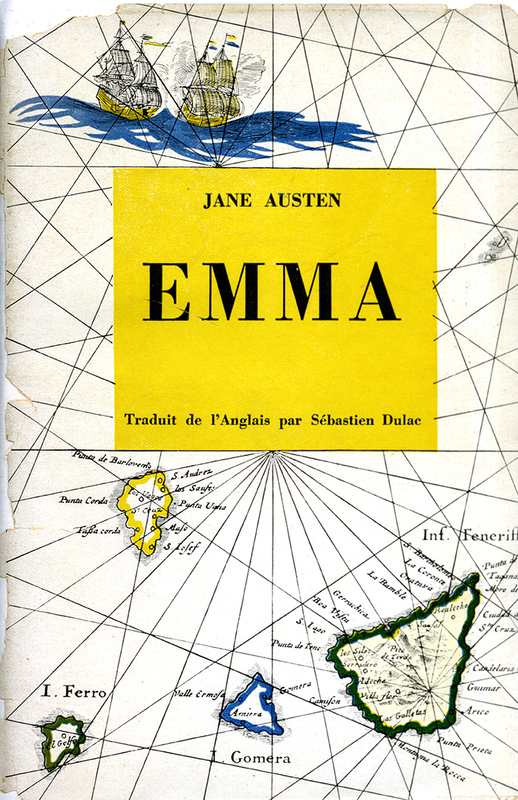 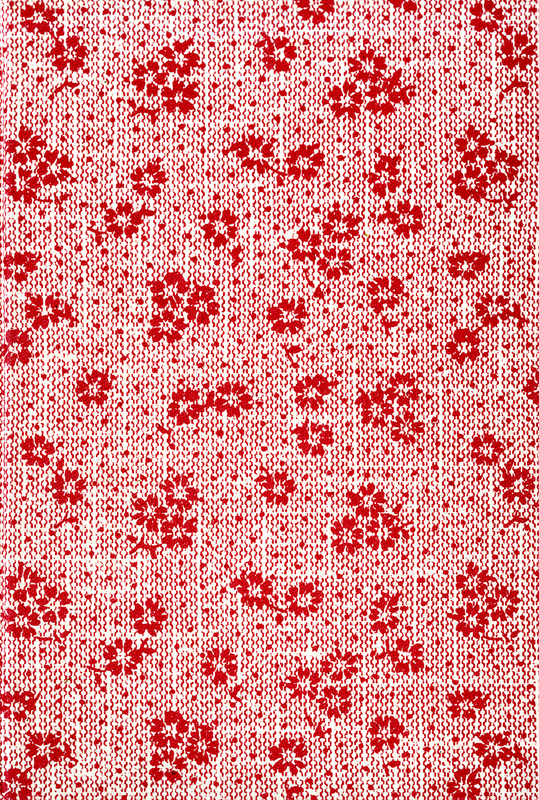 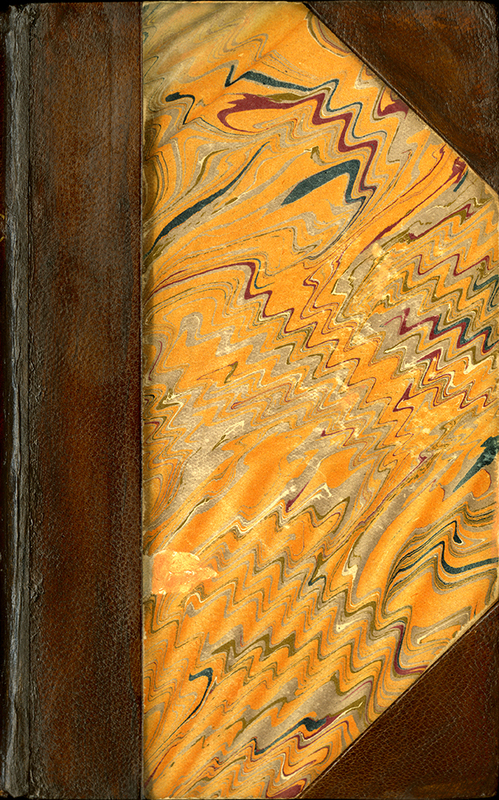 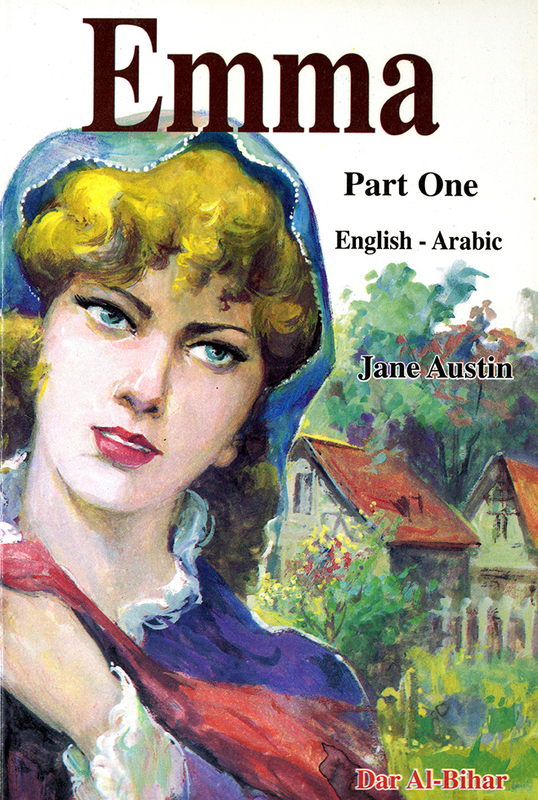 Jane Austen's novels have appeared in many languages throughout the world. 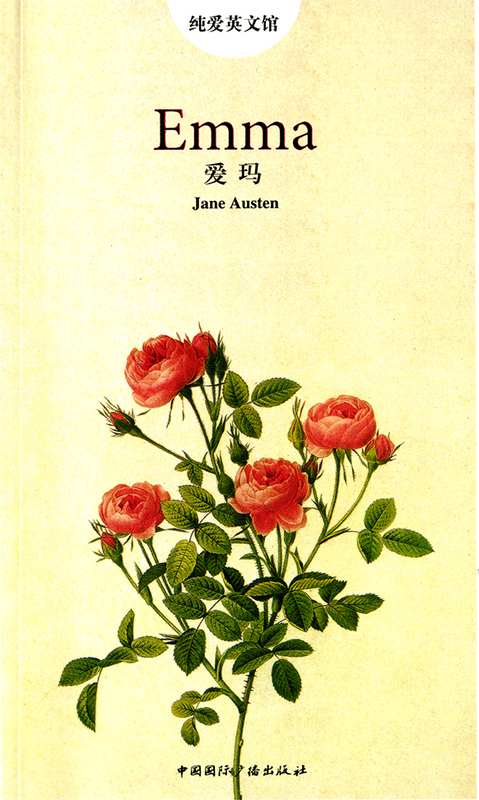 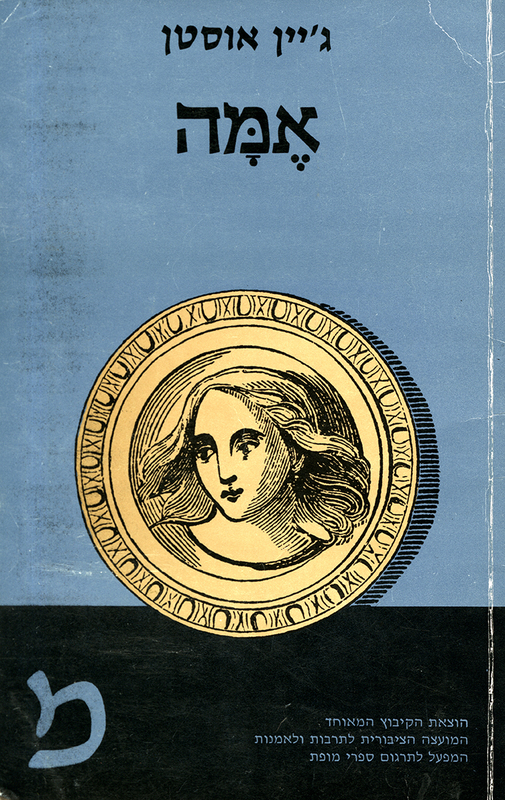 The collection at Goucher College Library has translations in over 40 languages. 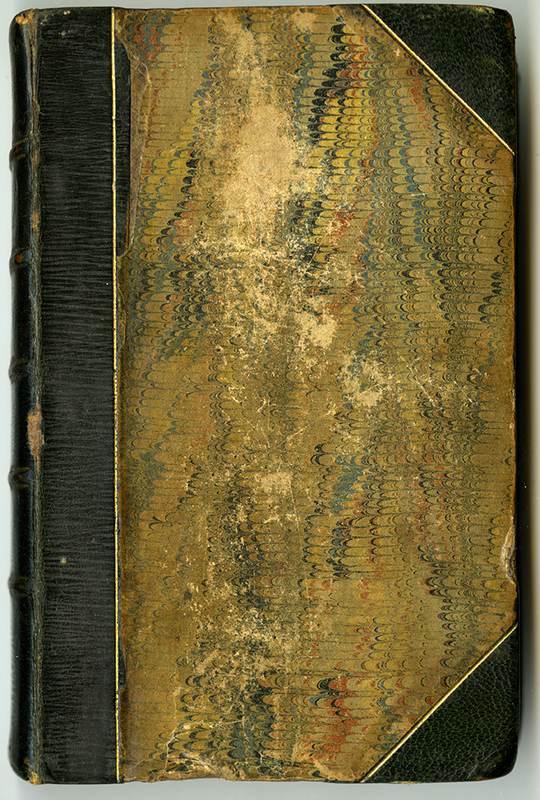 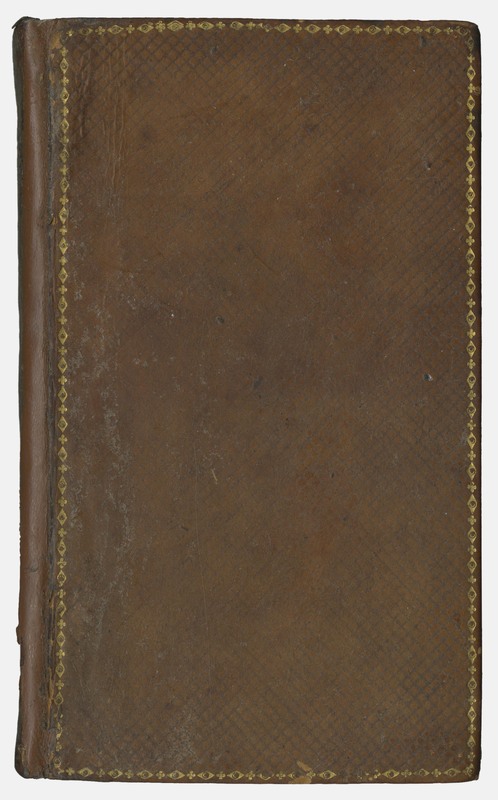 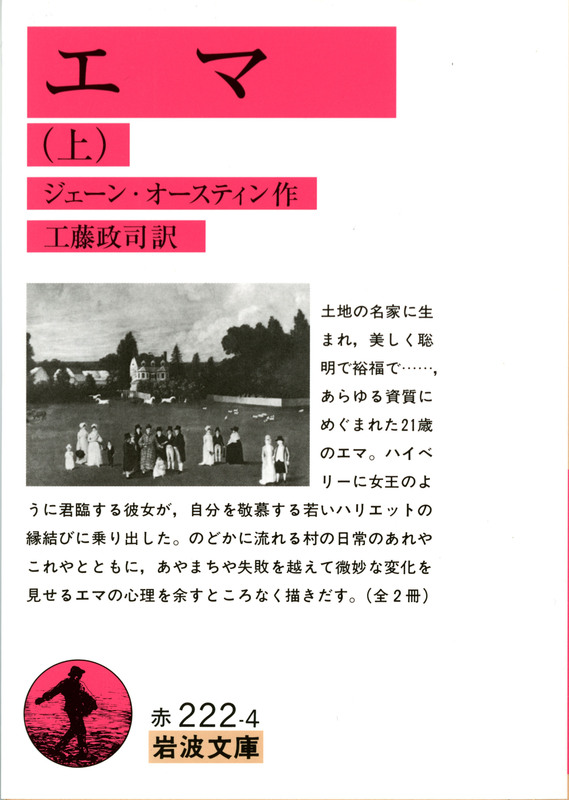 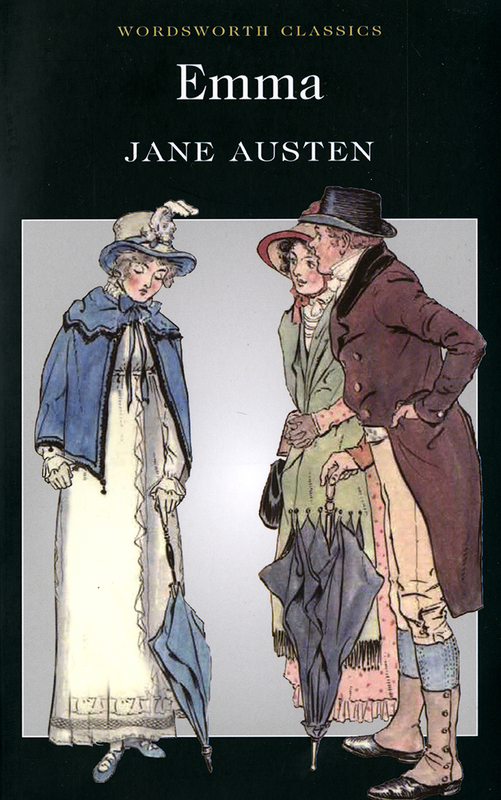 These translations provide insight into the ways in which Jane Austen's novels were viewed in different societies through different times. 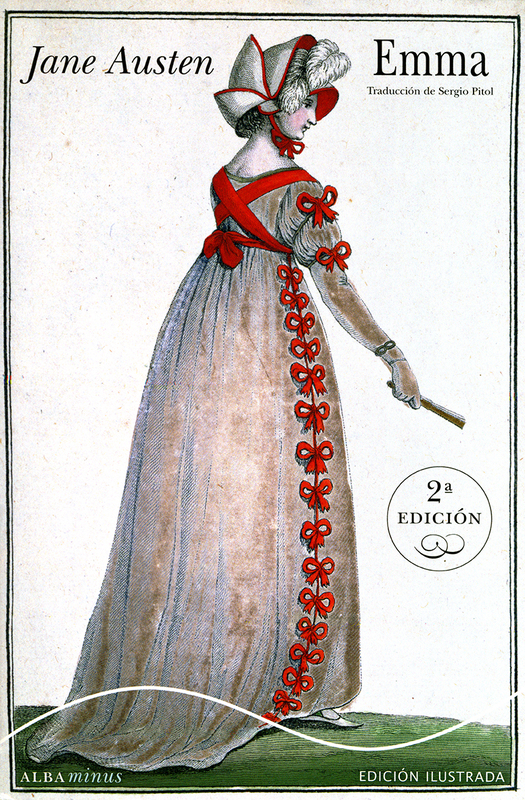 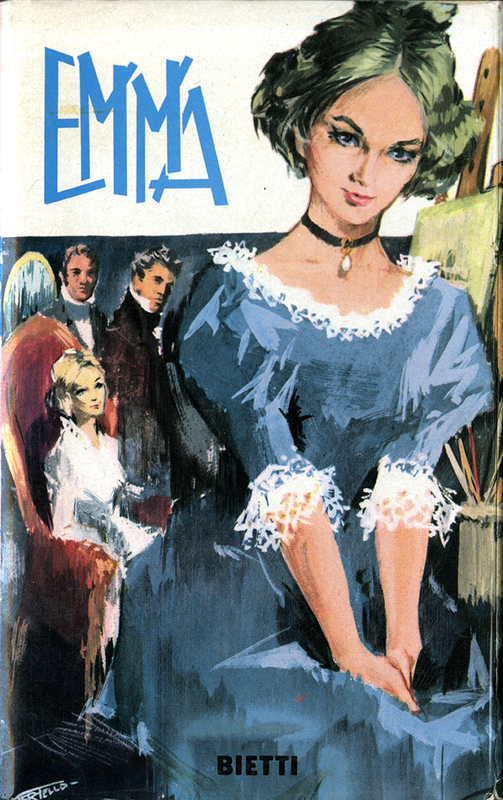 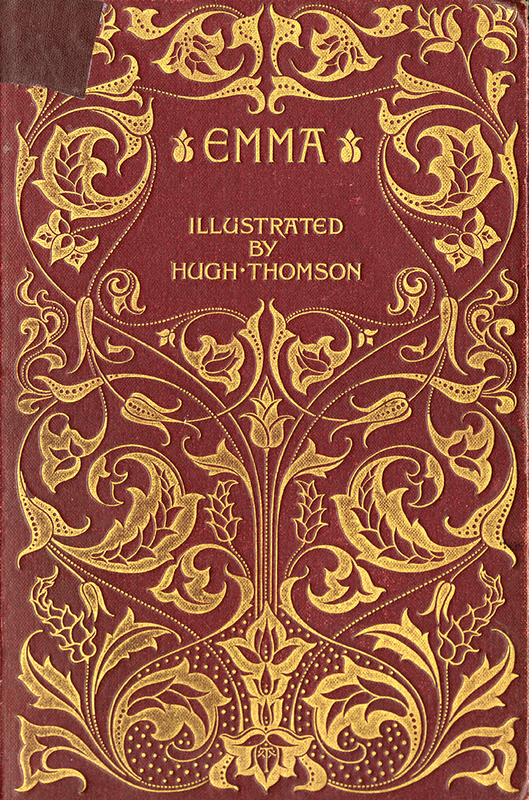 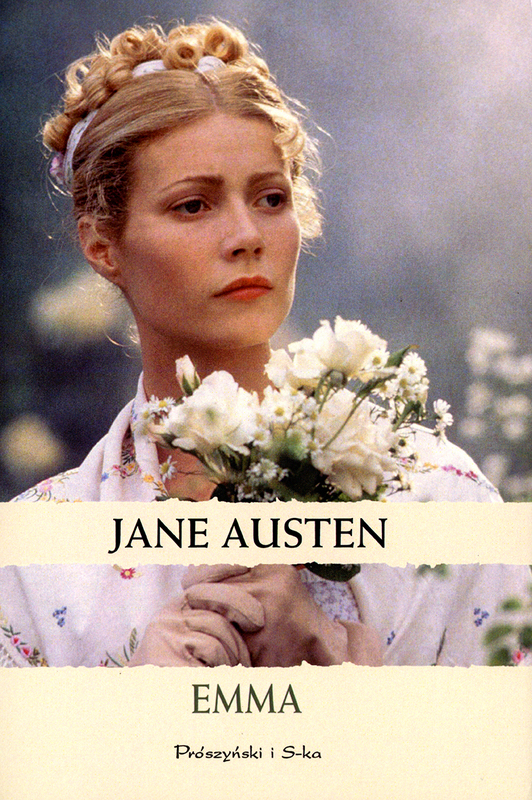 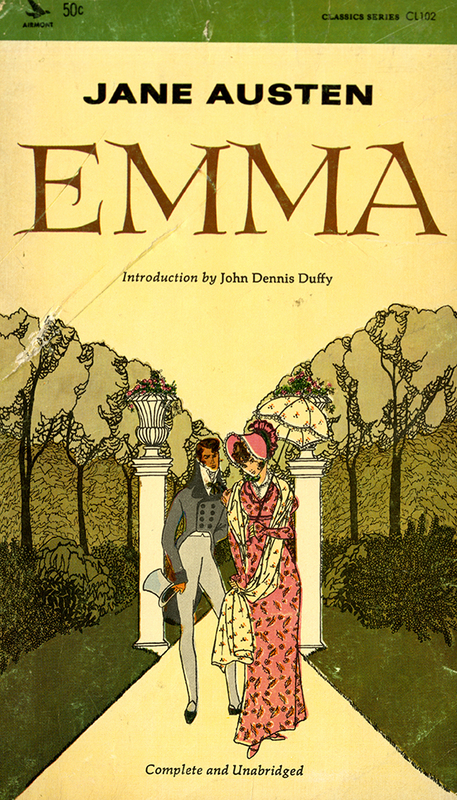 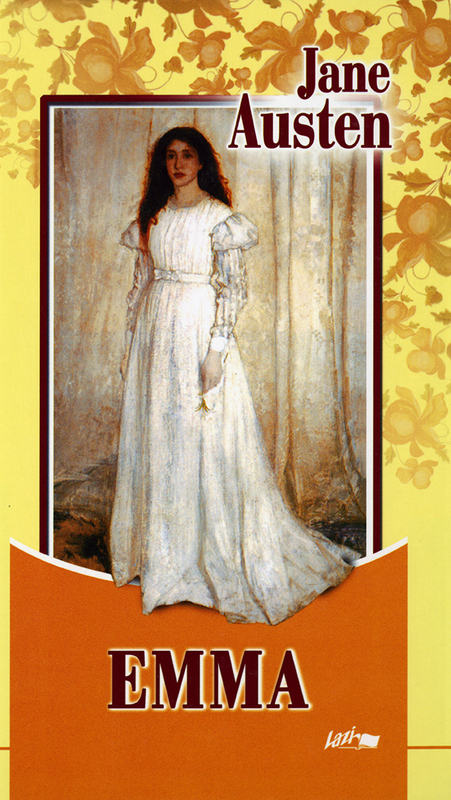 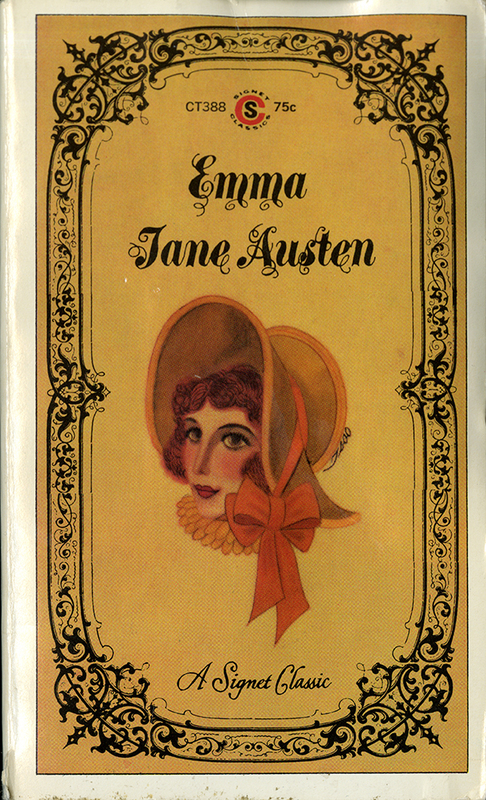 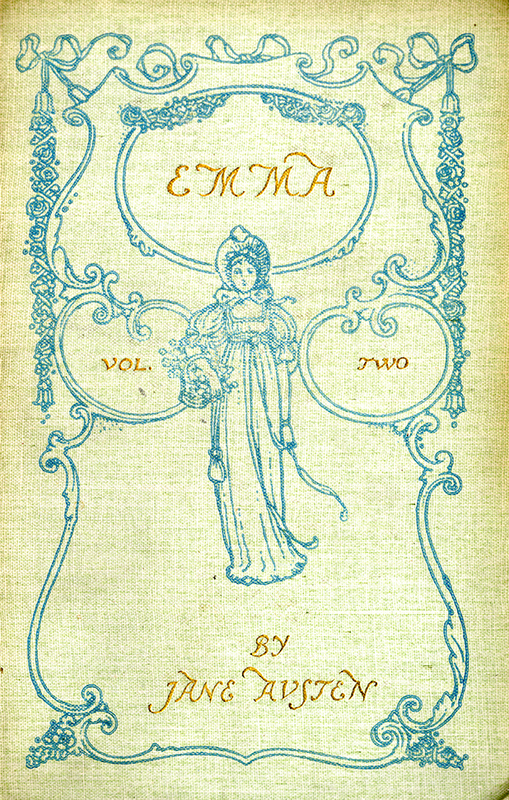 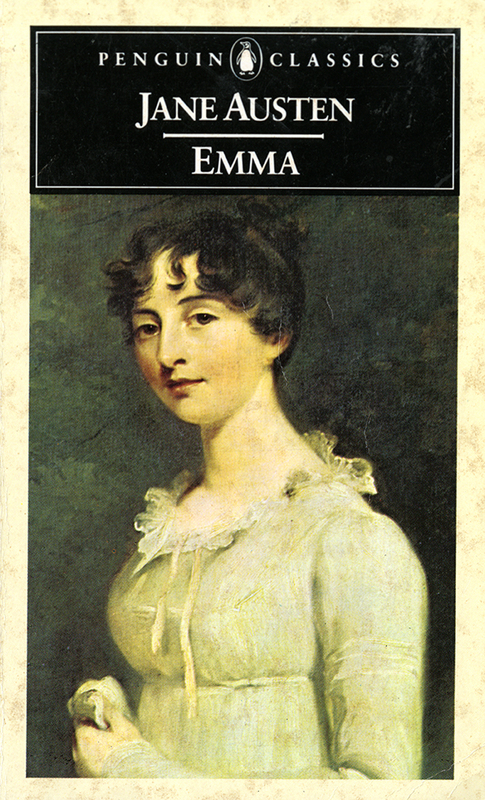 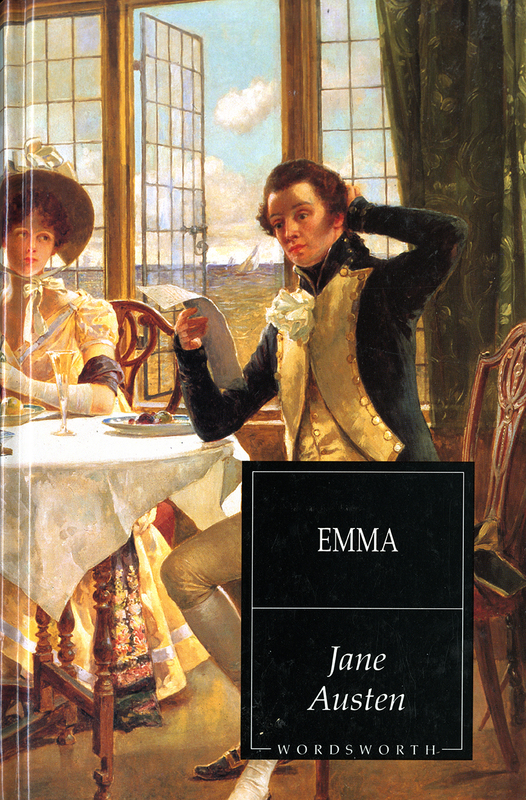 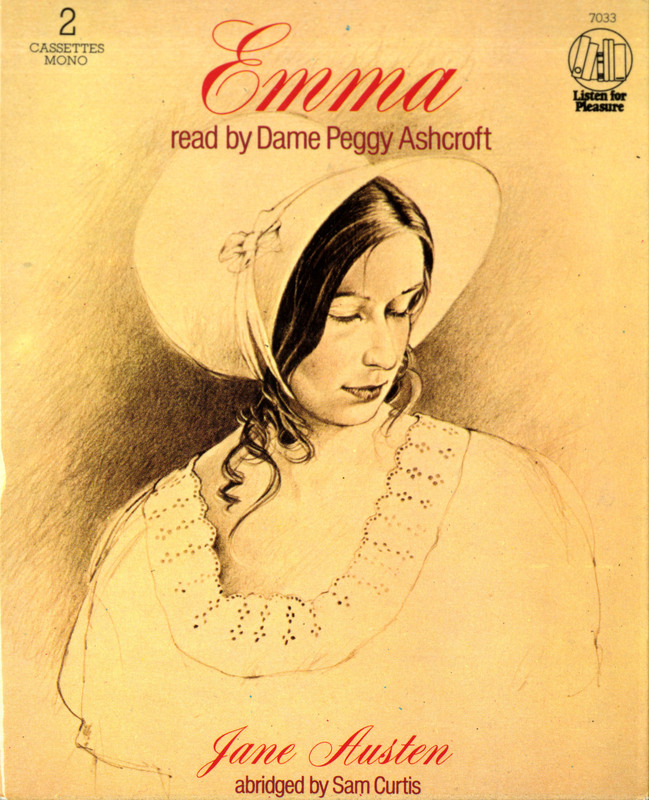 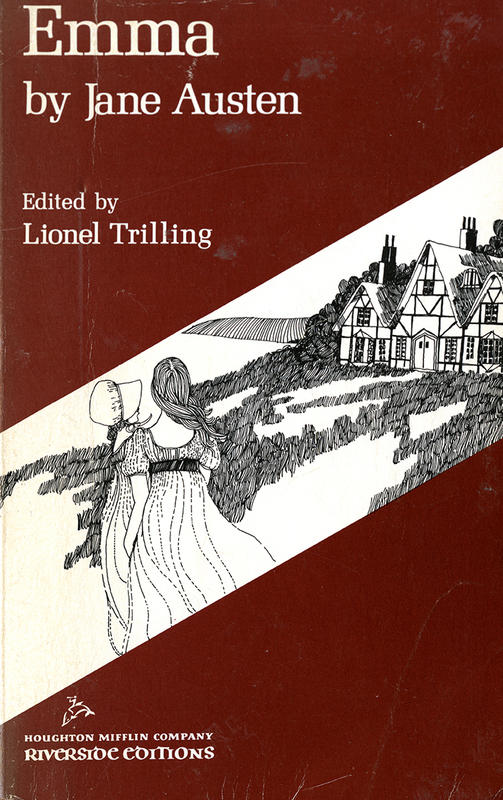 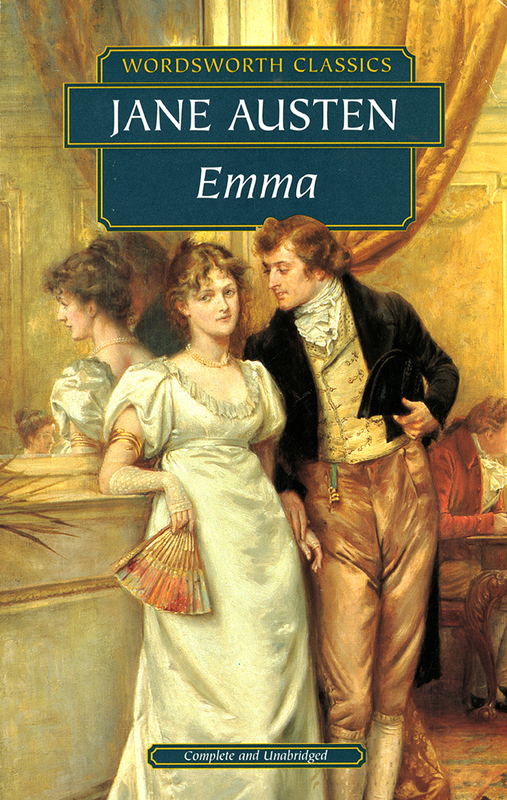 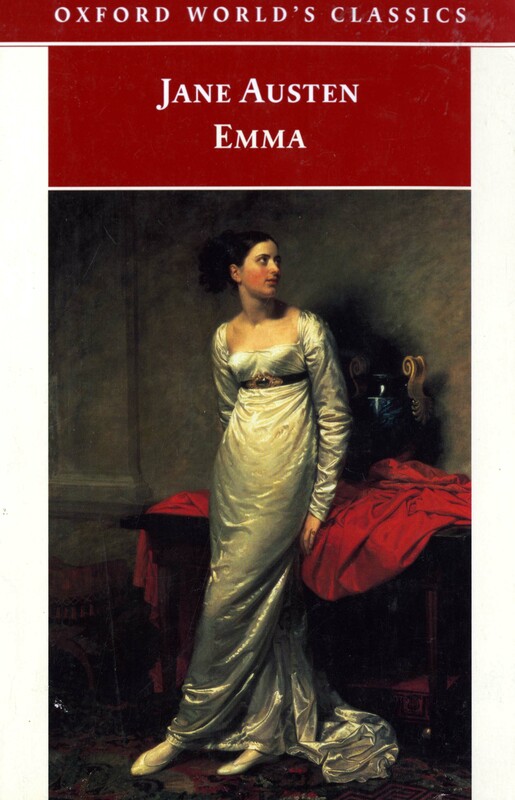 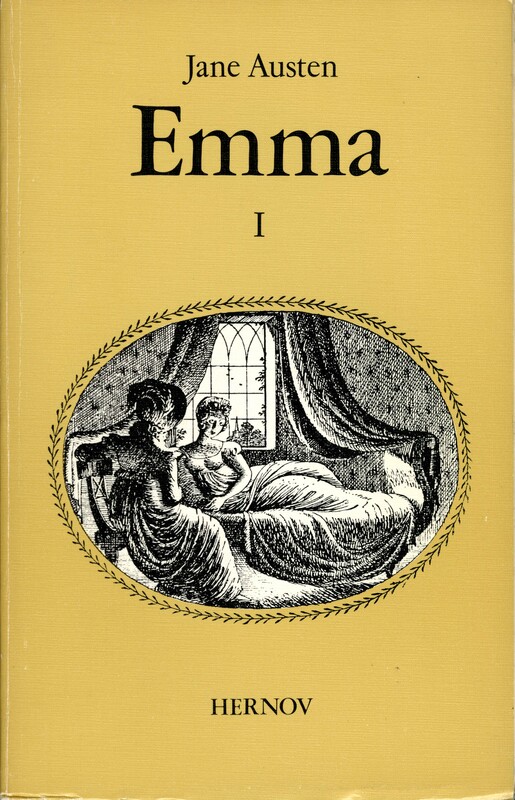 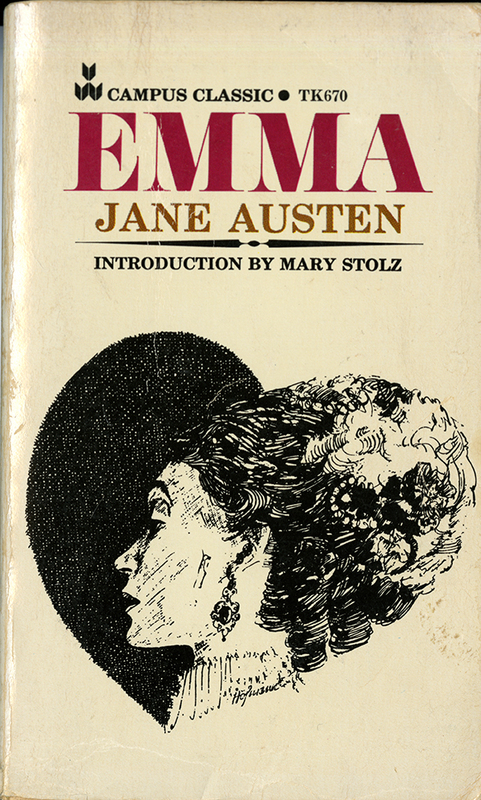 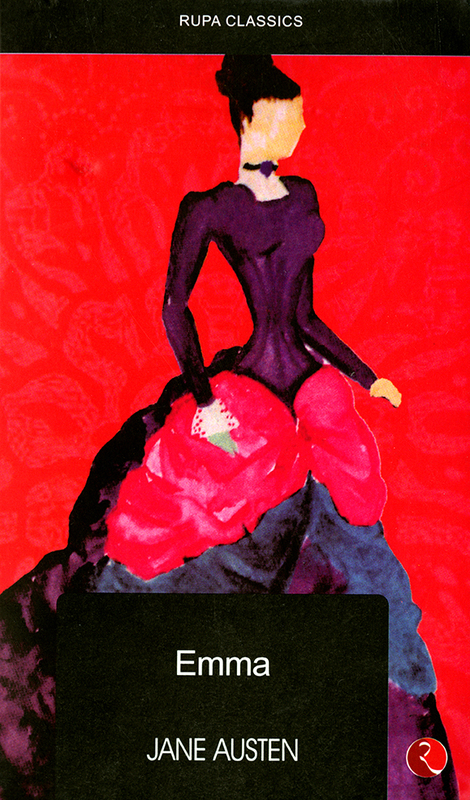 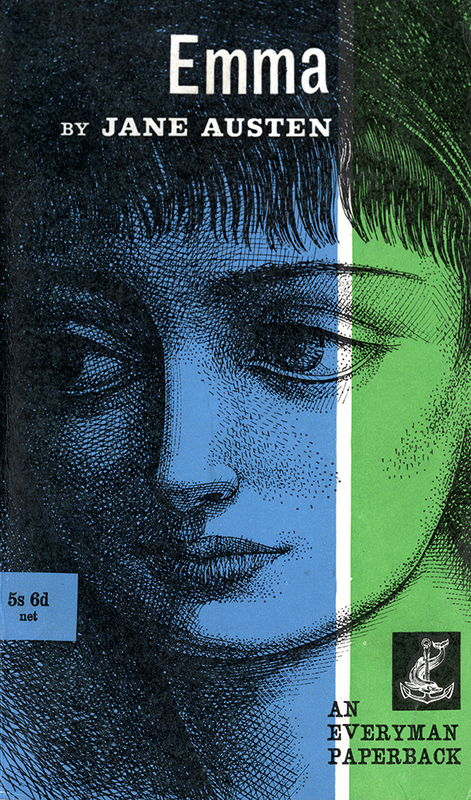 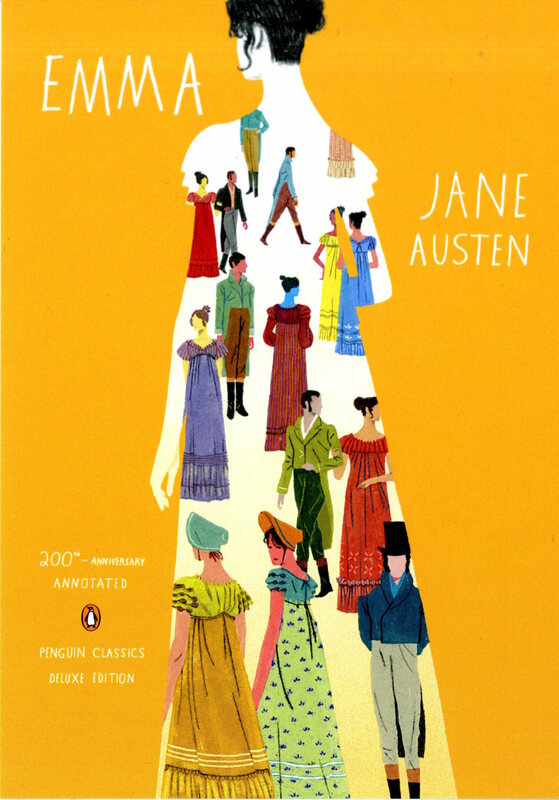 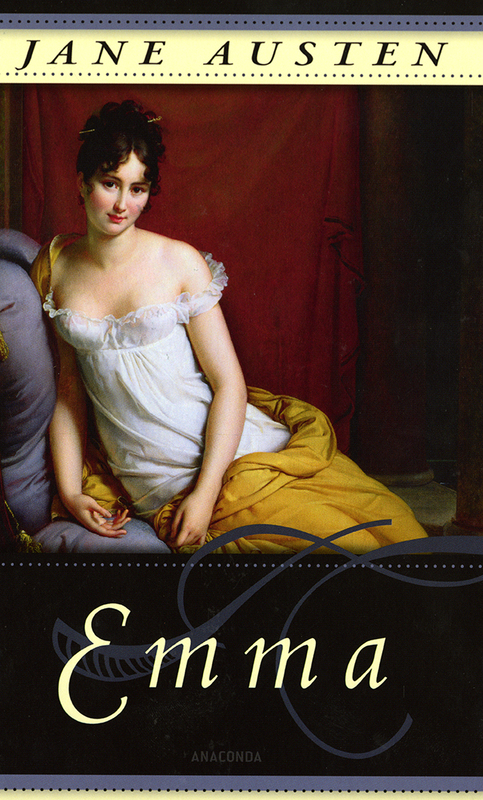 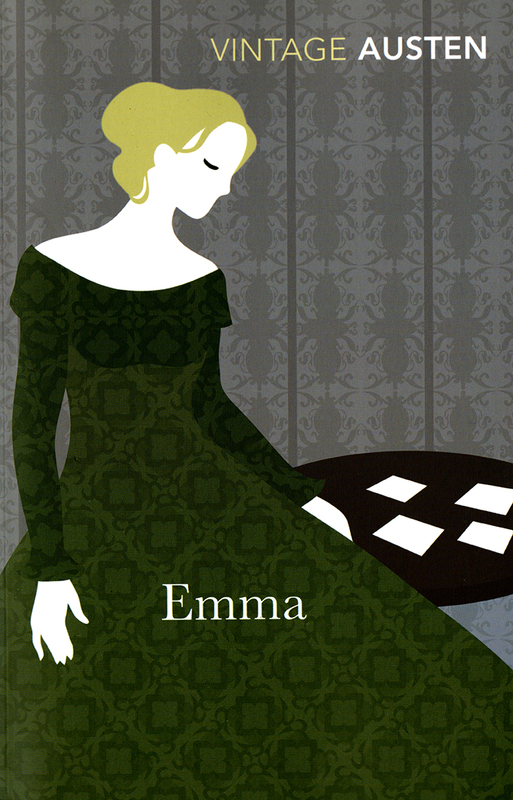 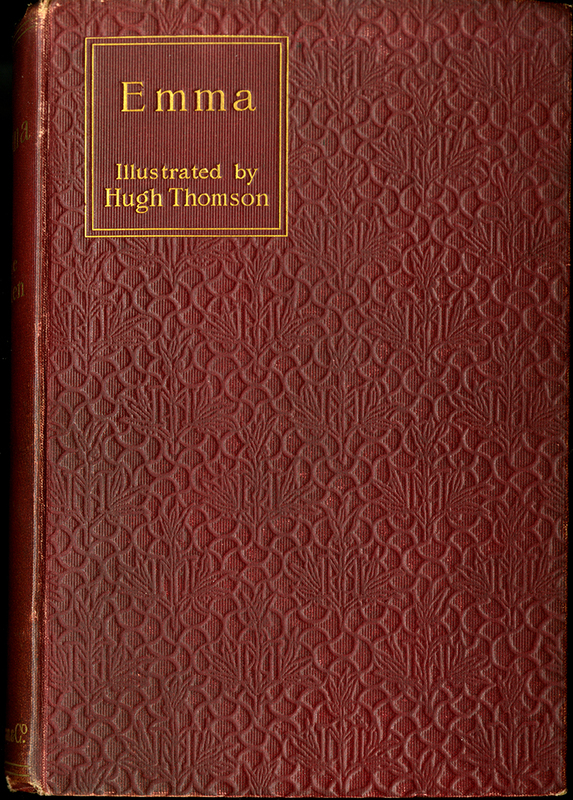 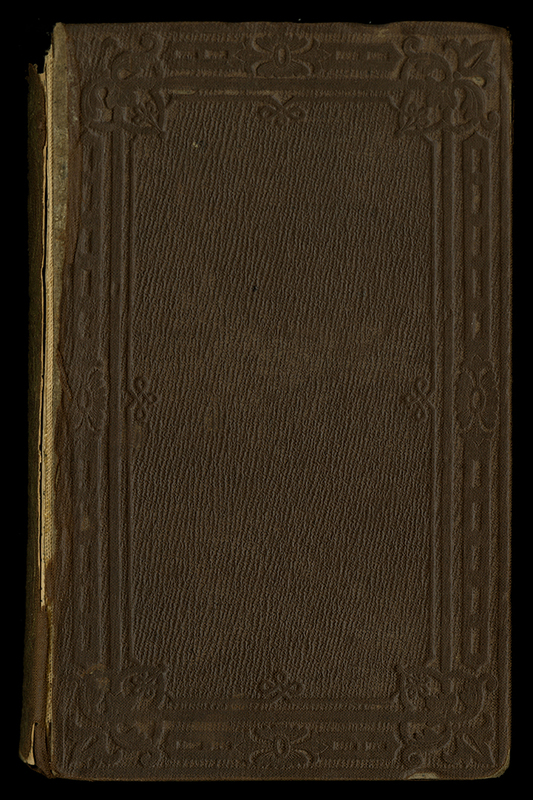 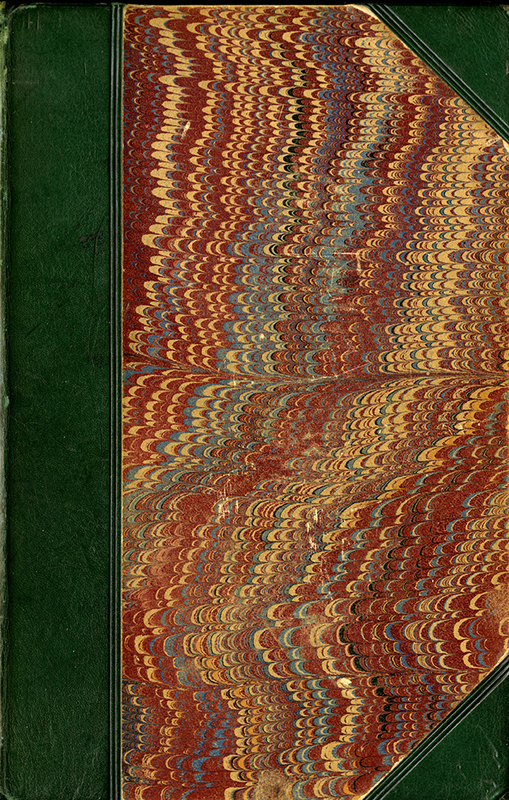 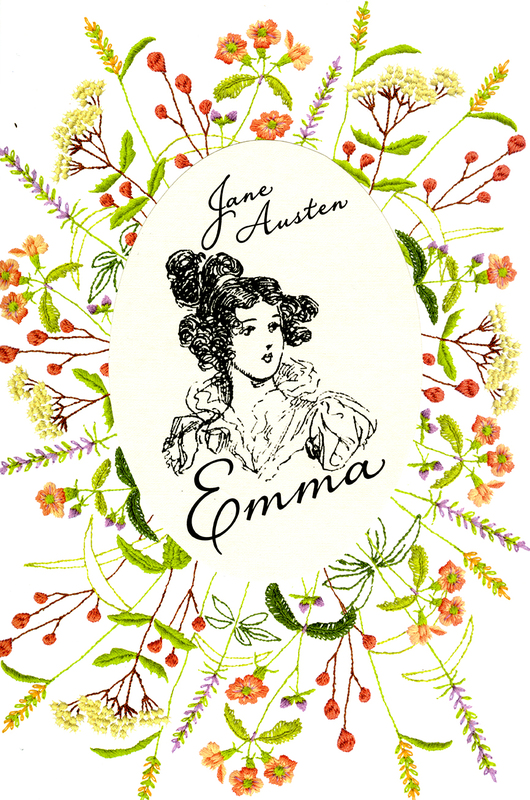 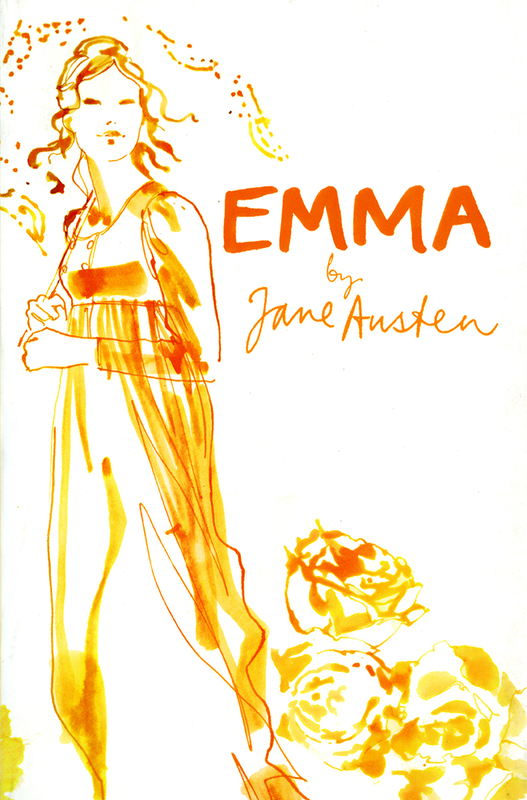 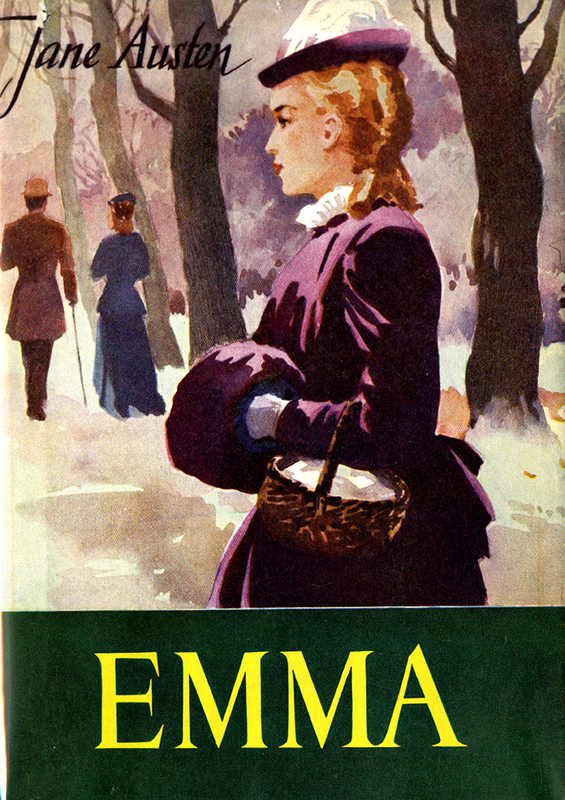 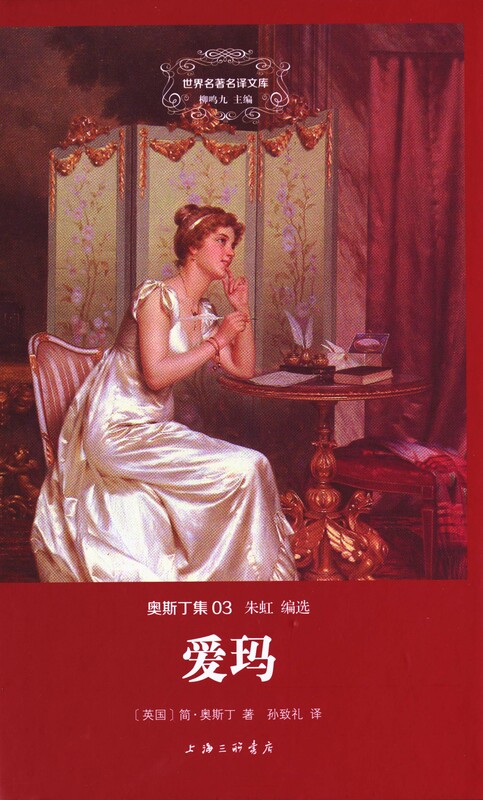 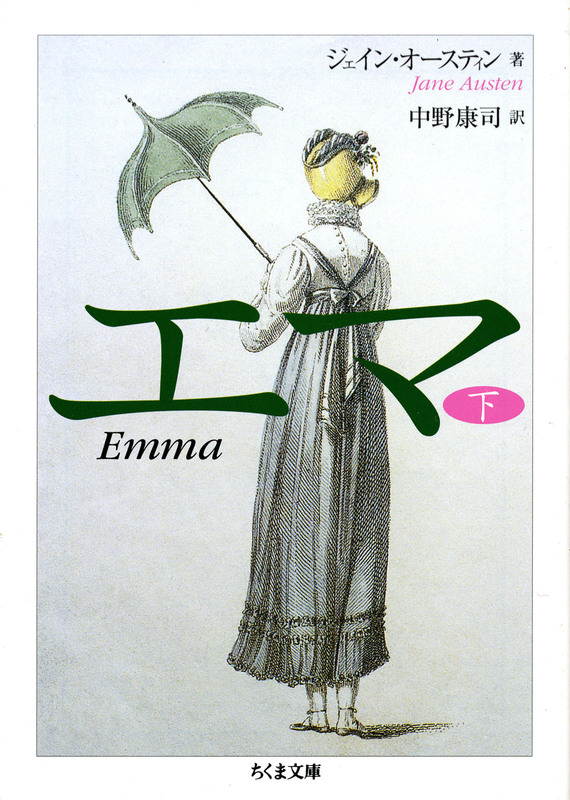 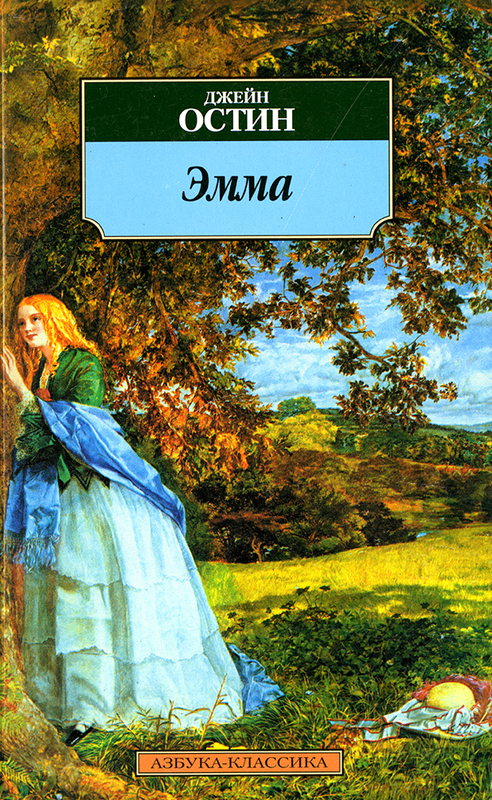 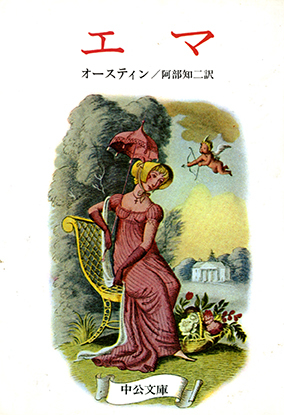 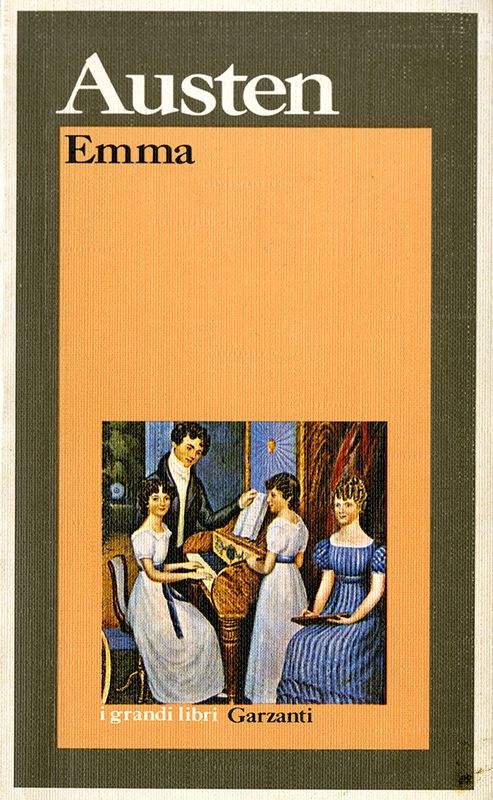 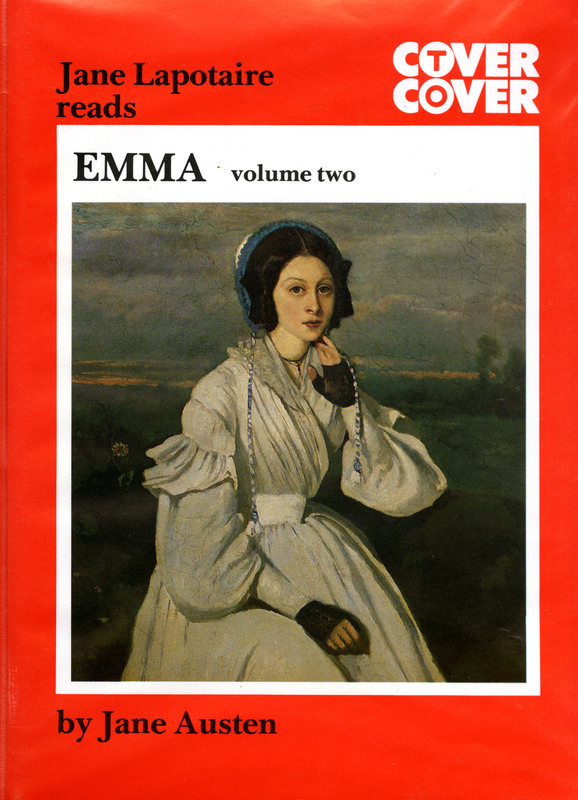 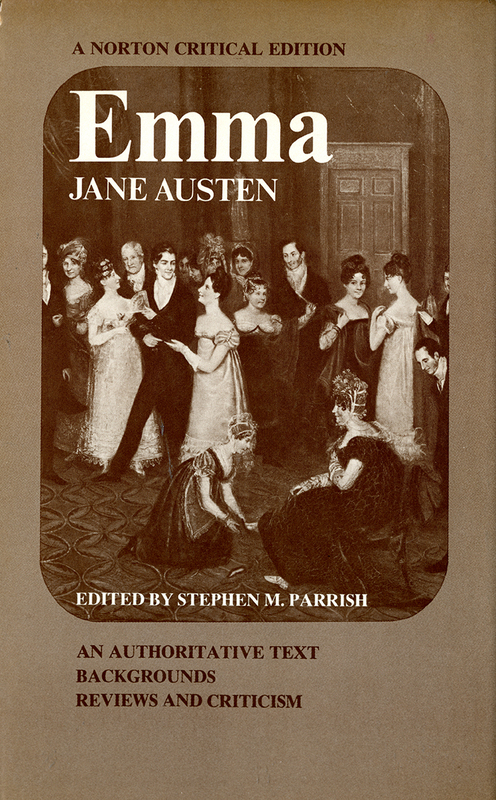 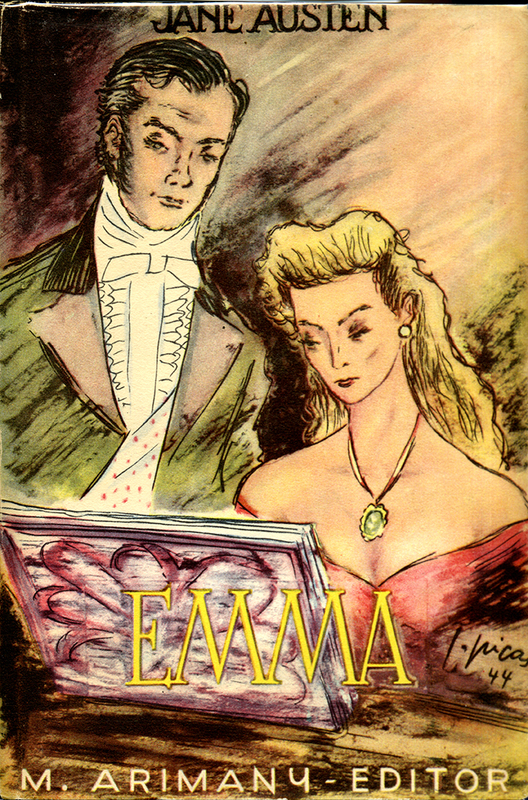 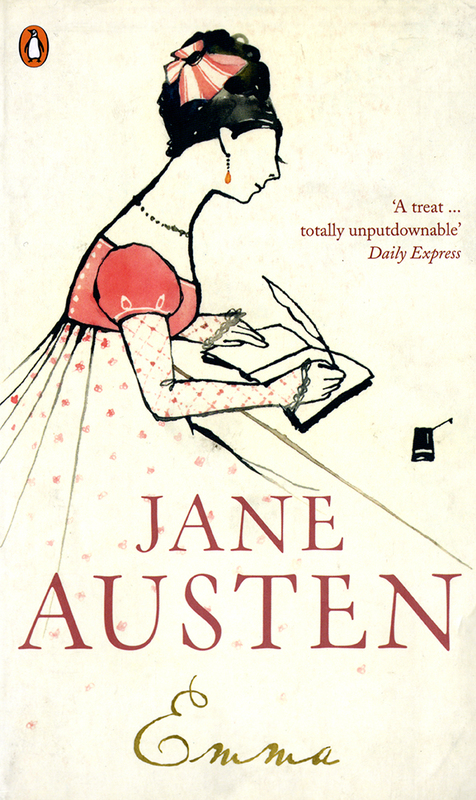 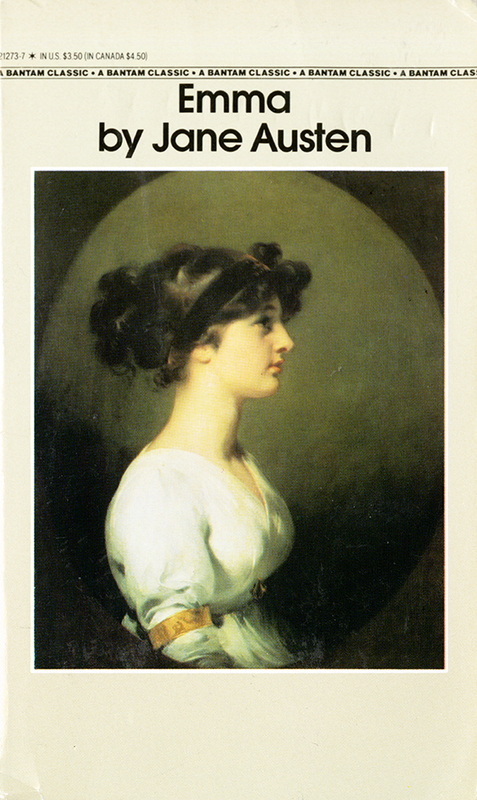 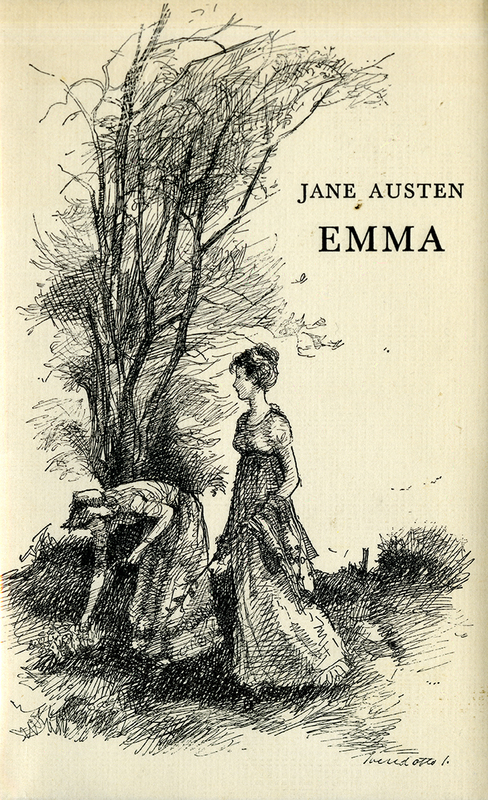 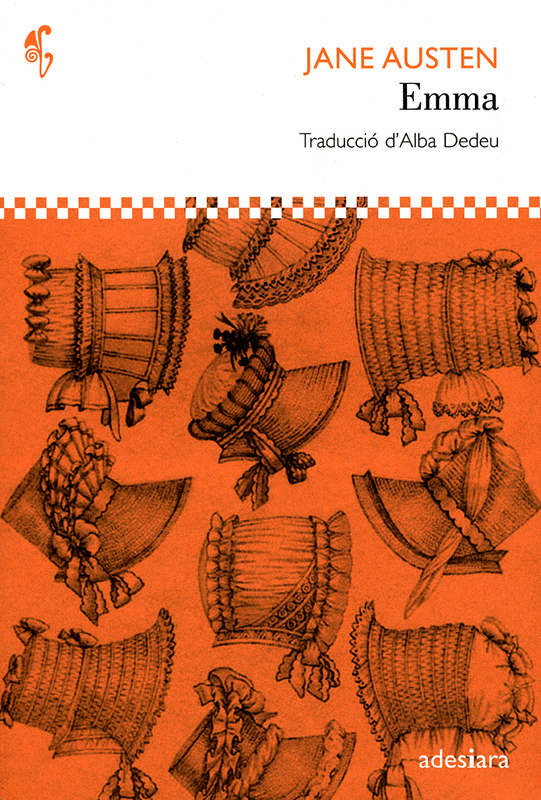 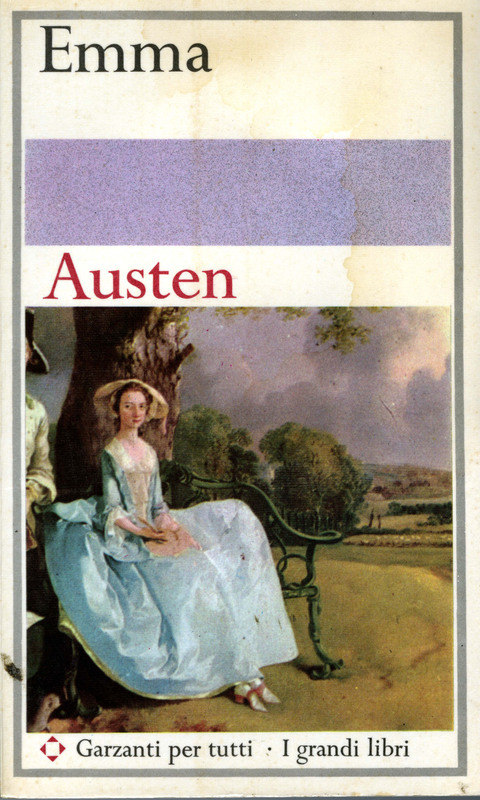 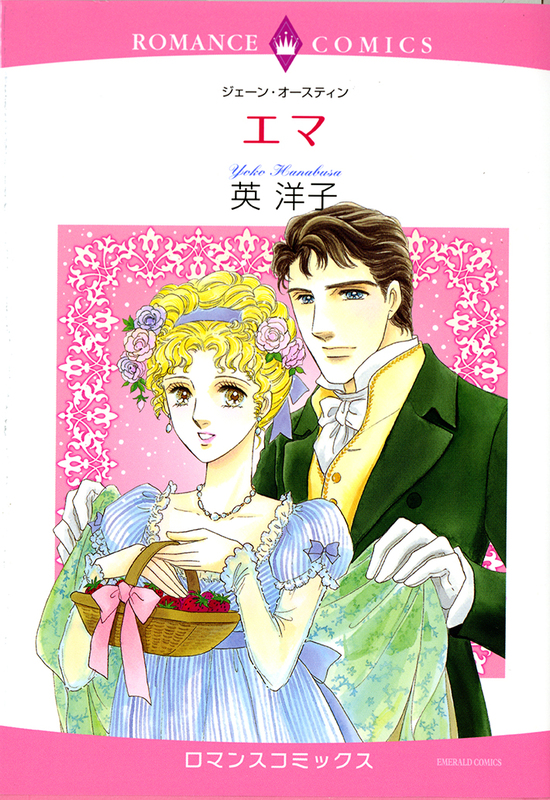 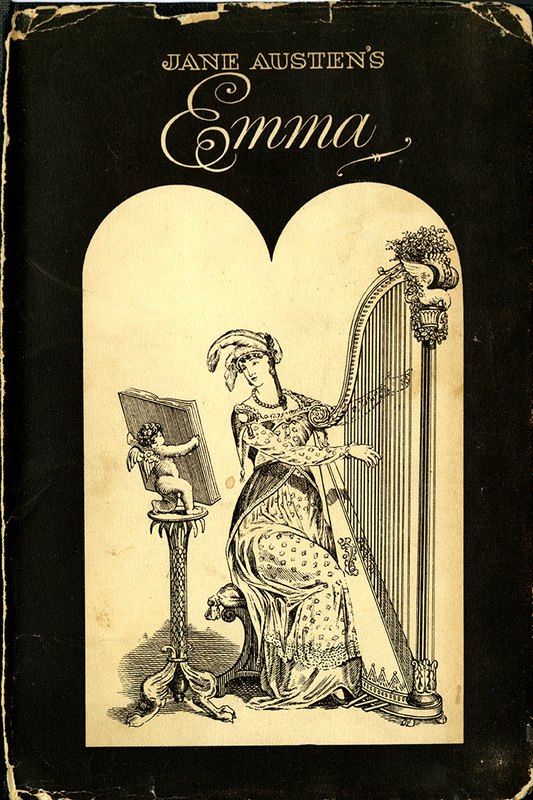 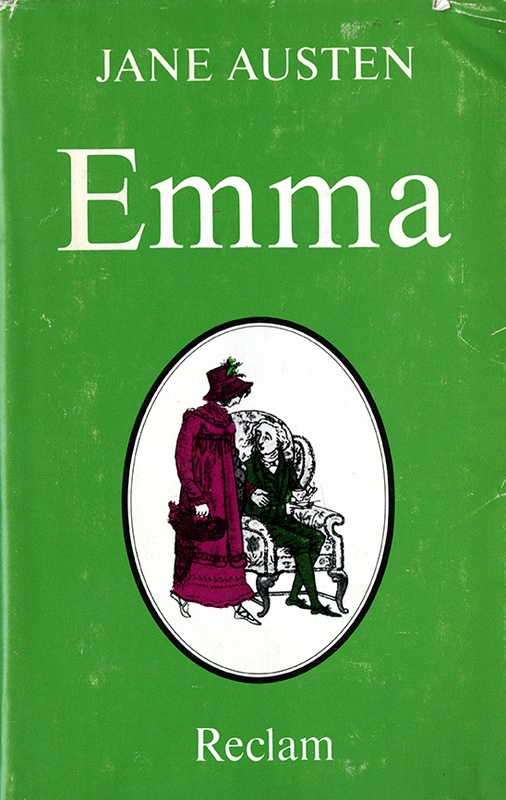 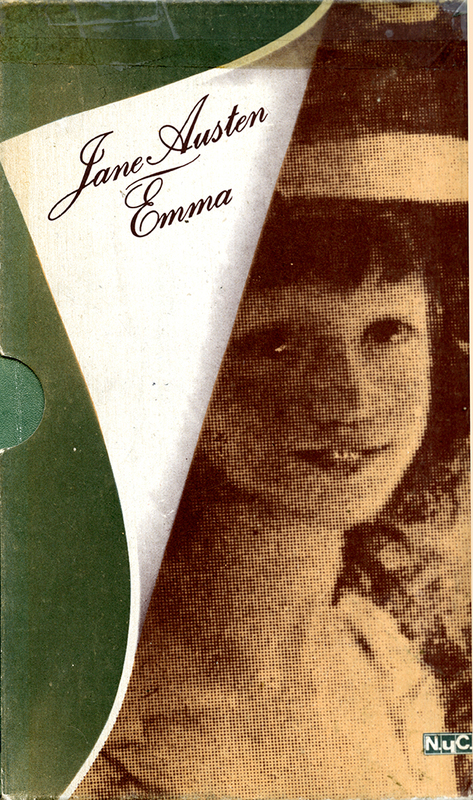 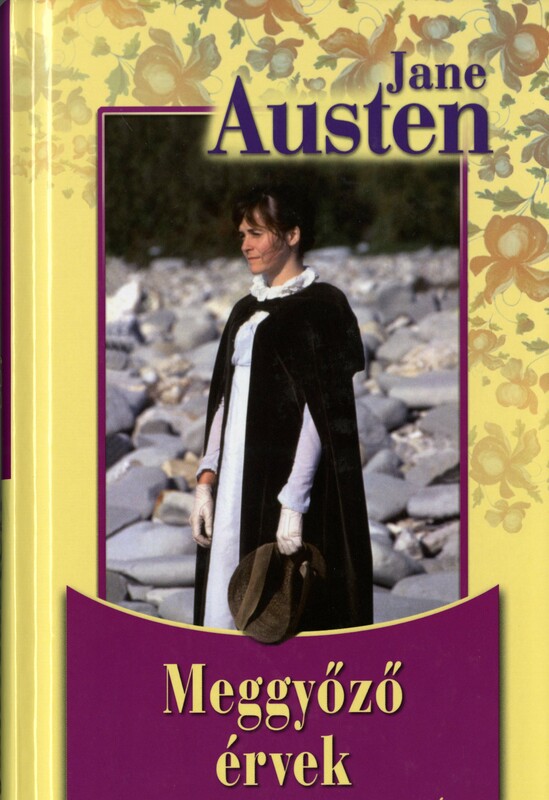 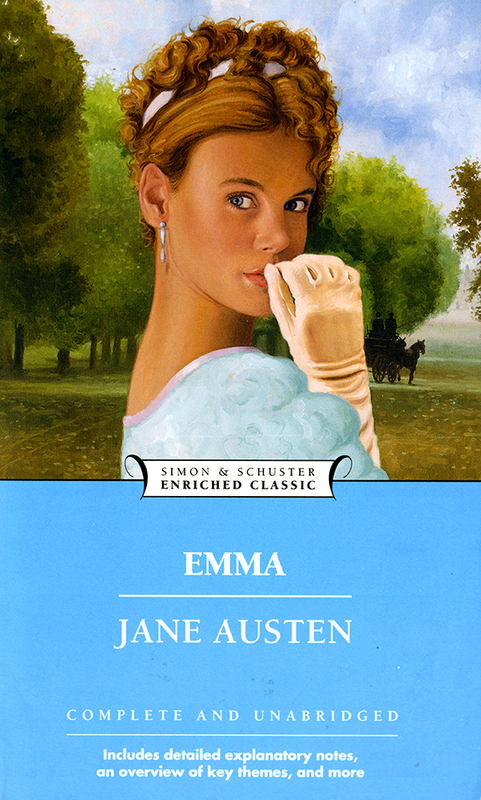 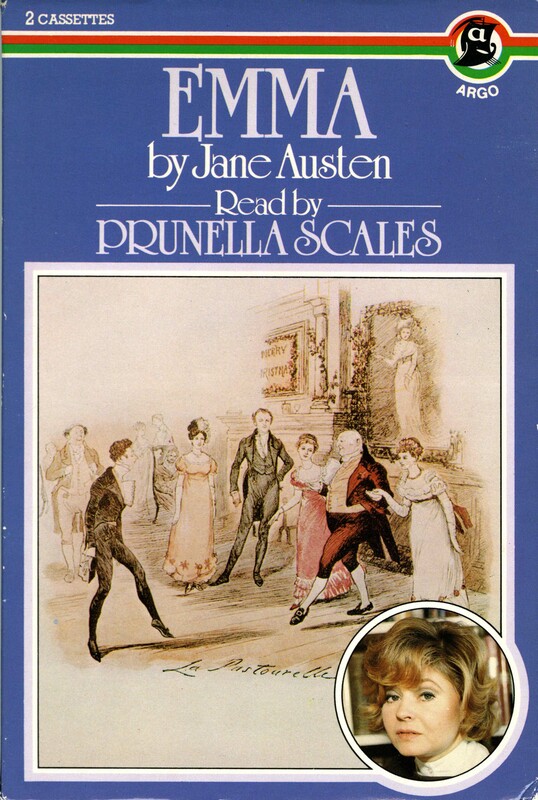 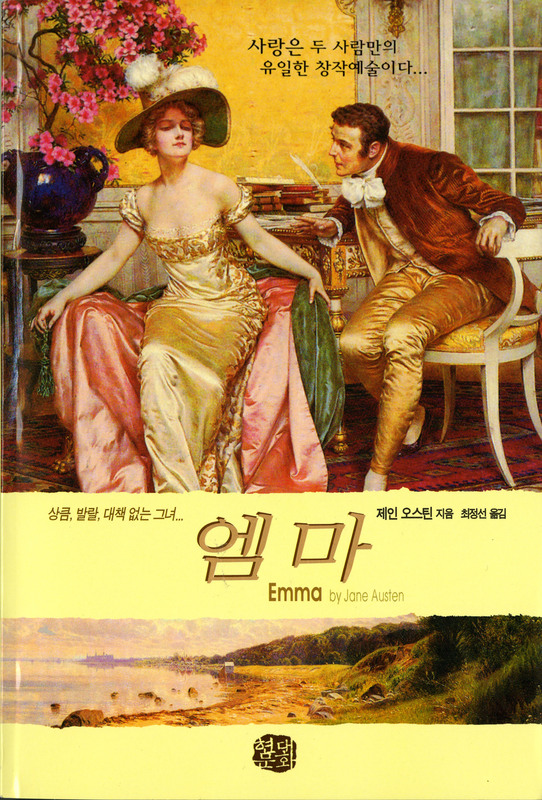 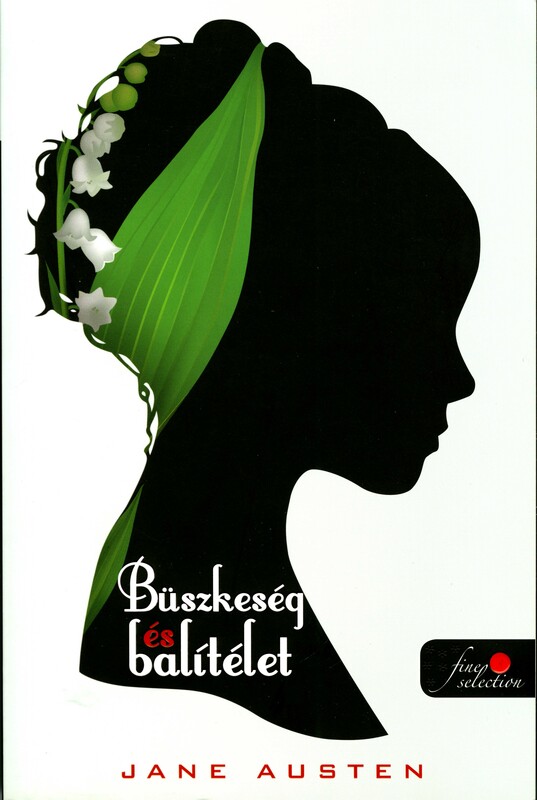 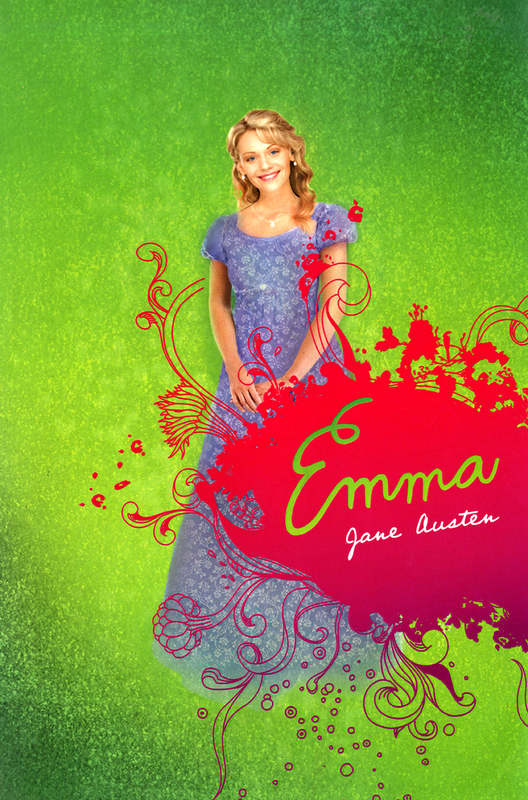 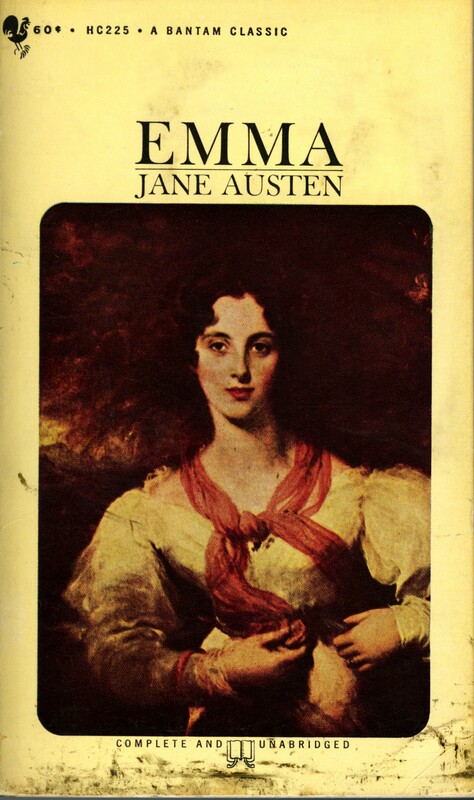 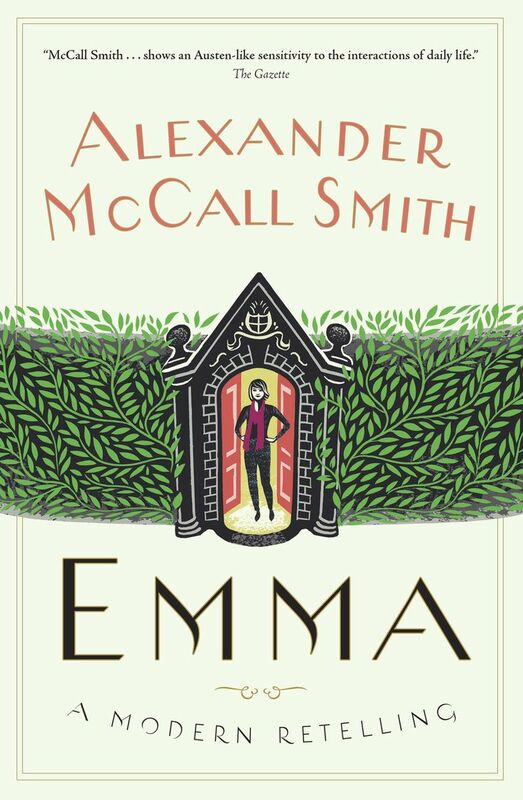 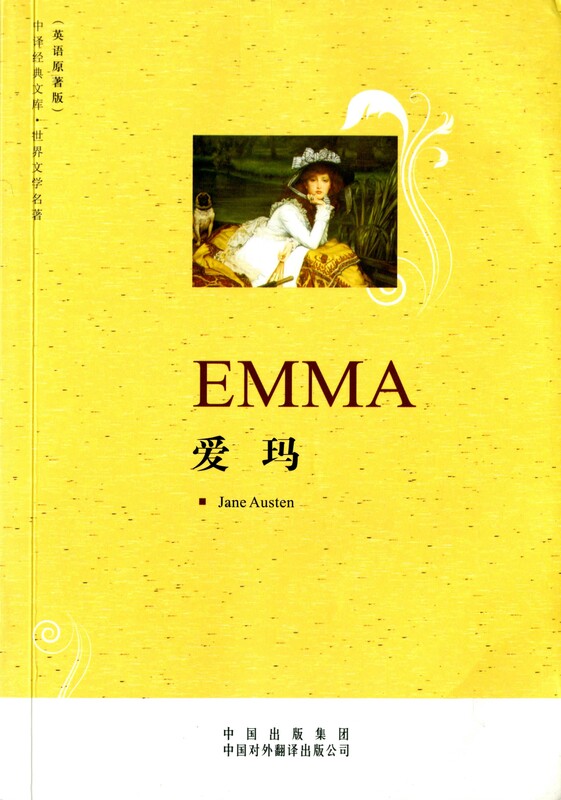 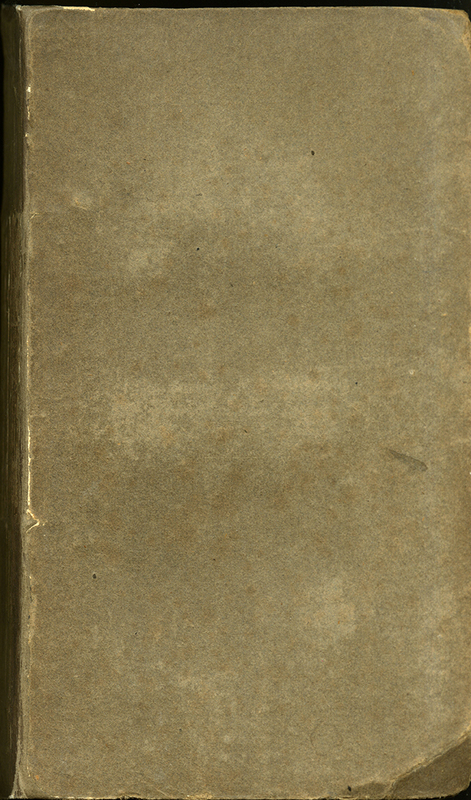 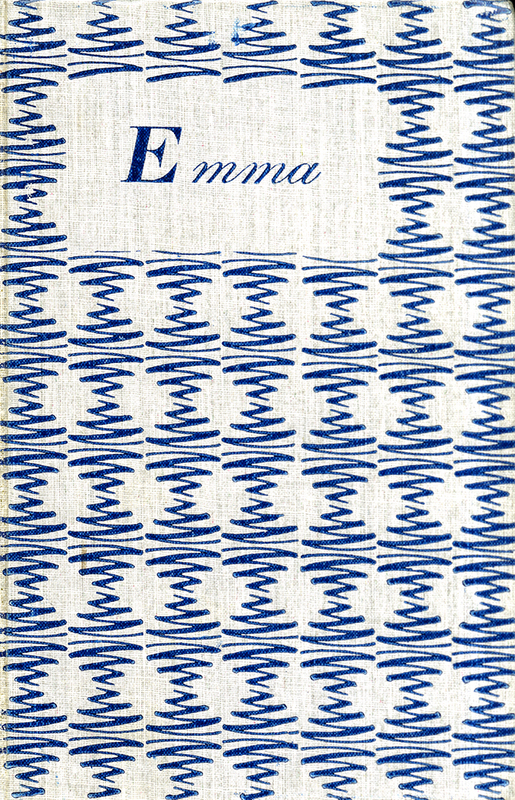 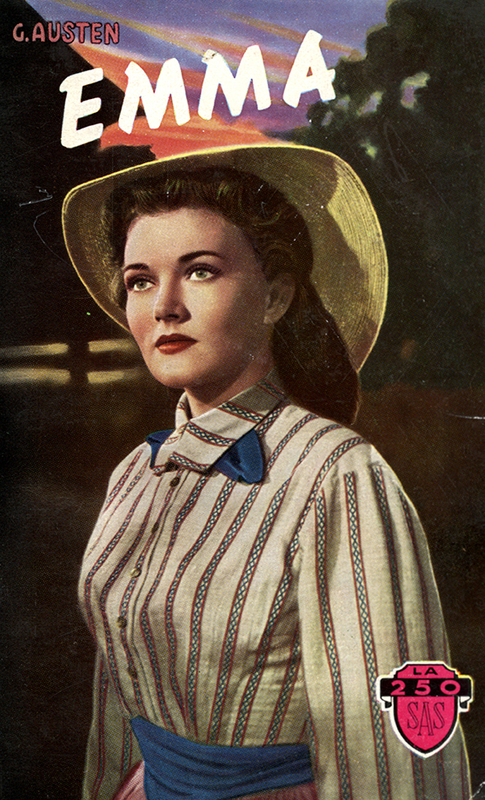 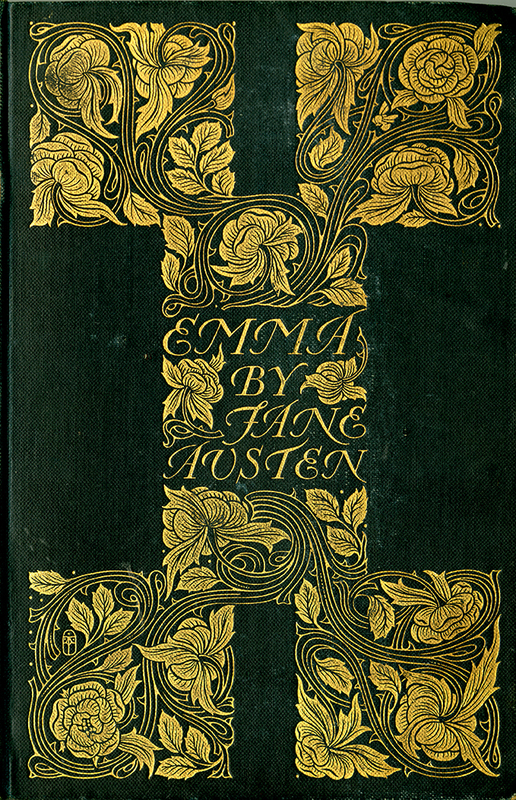 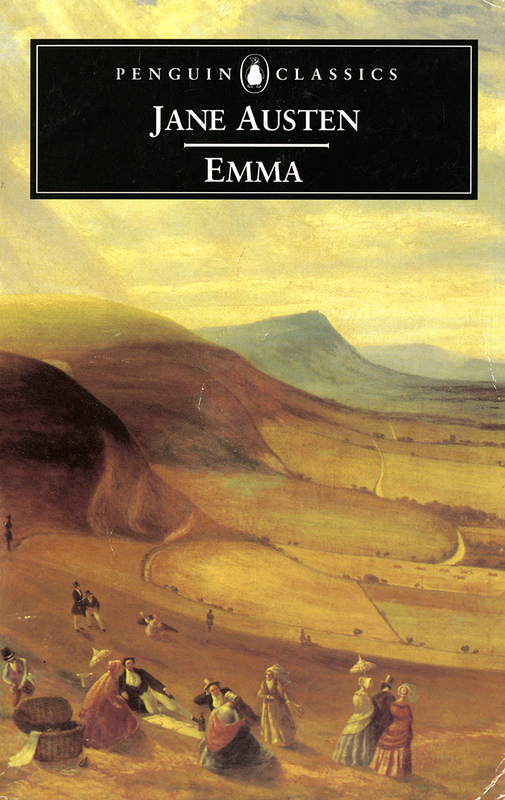 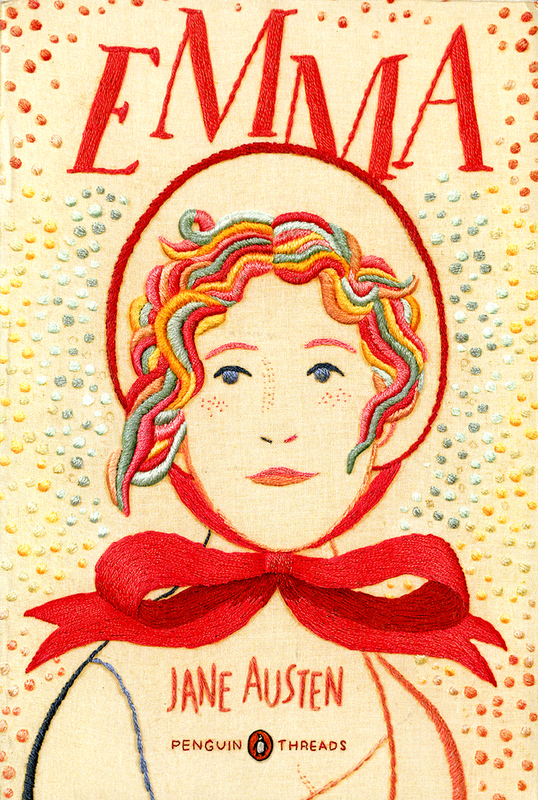 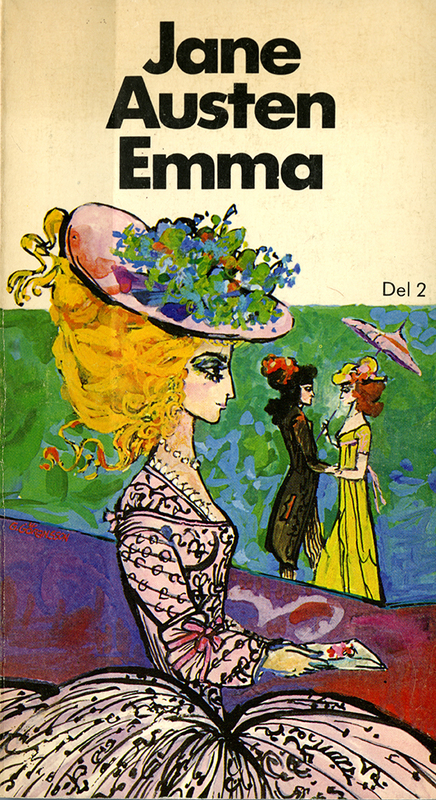 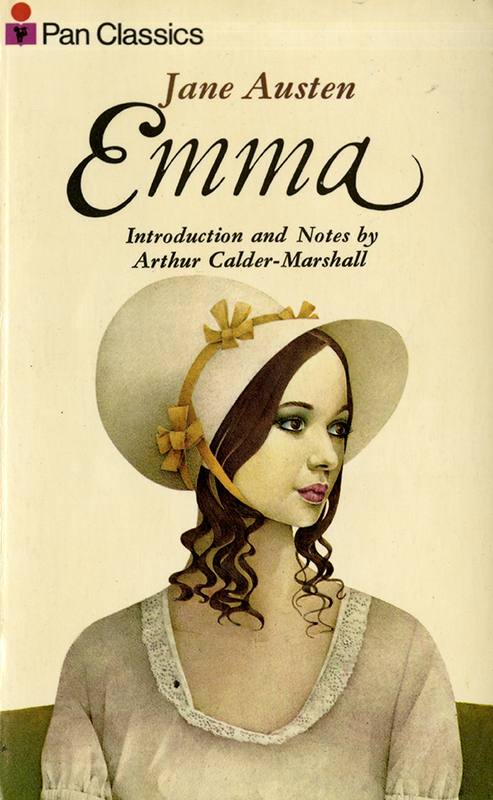 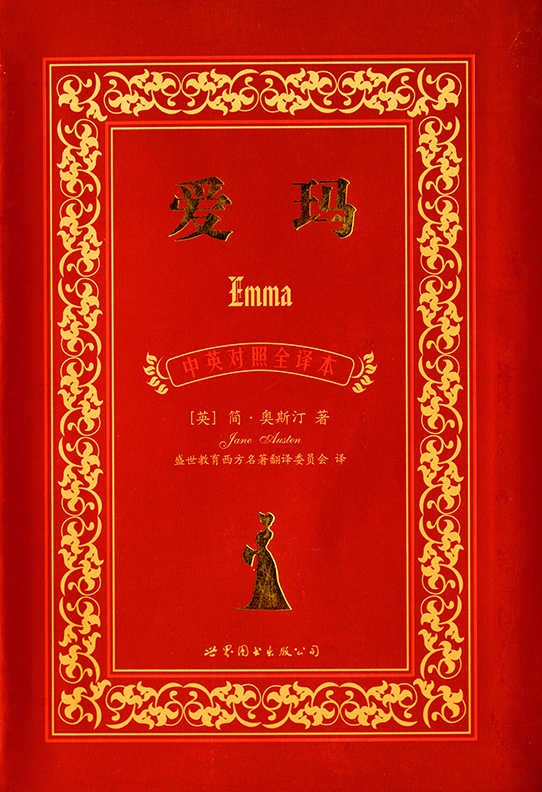 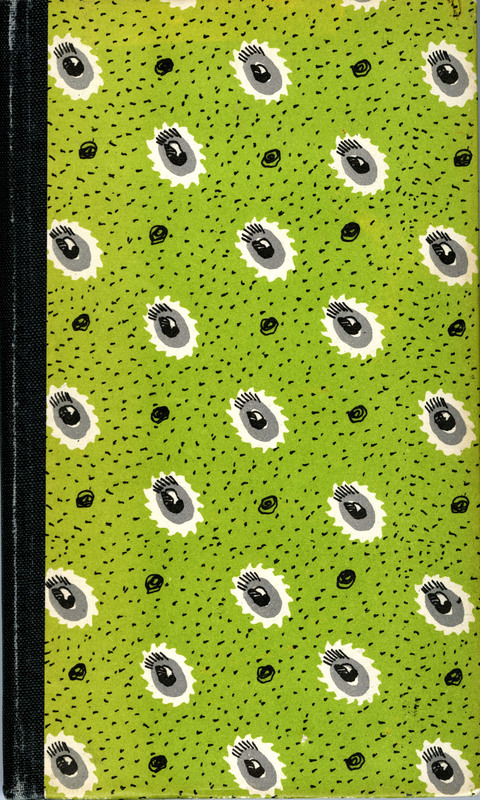 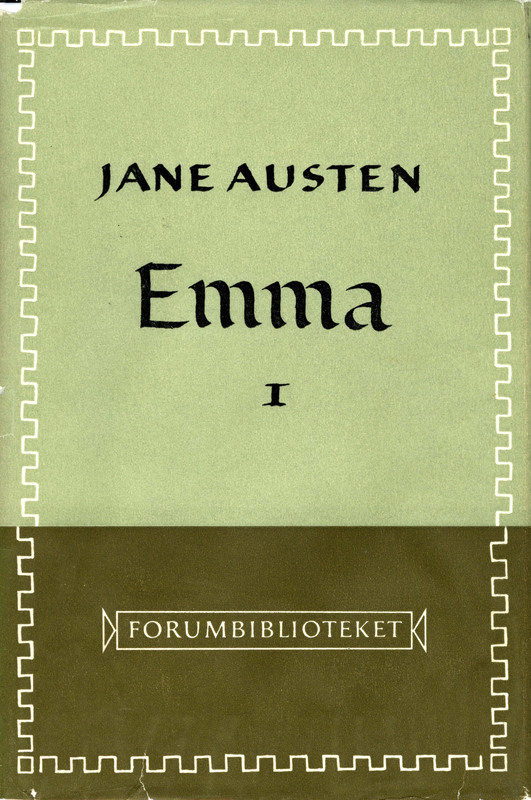 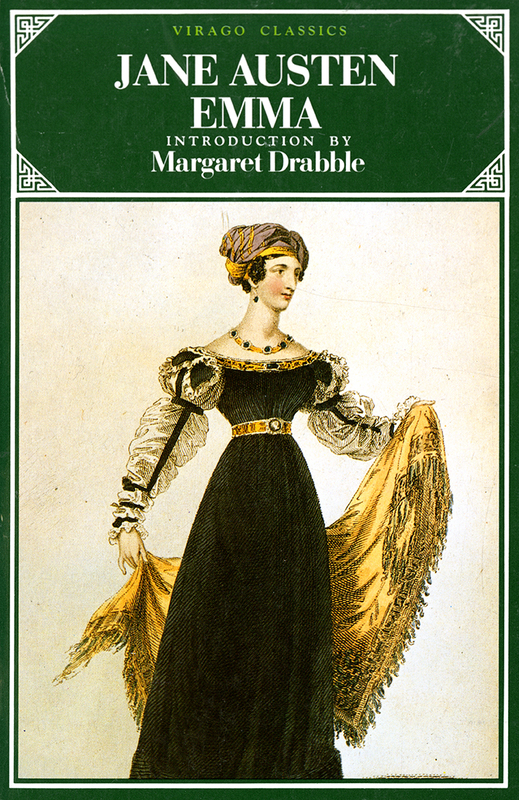 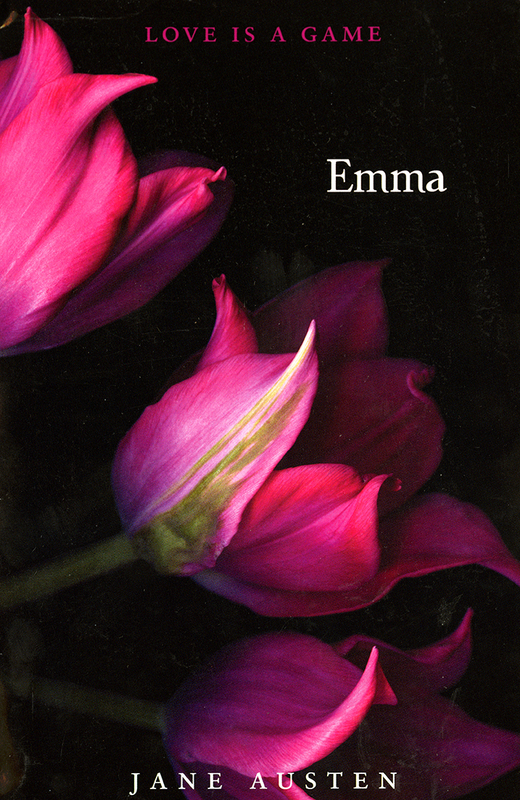 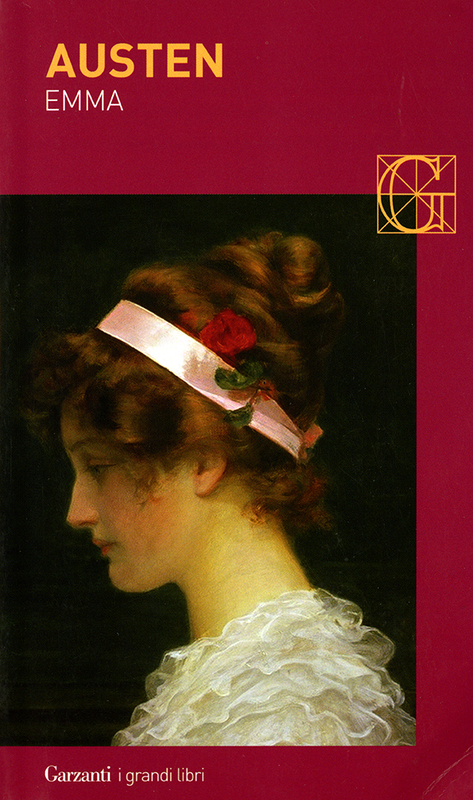 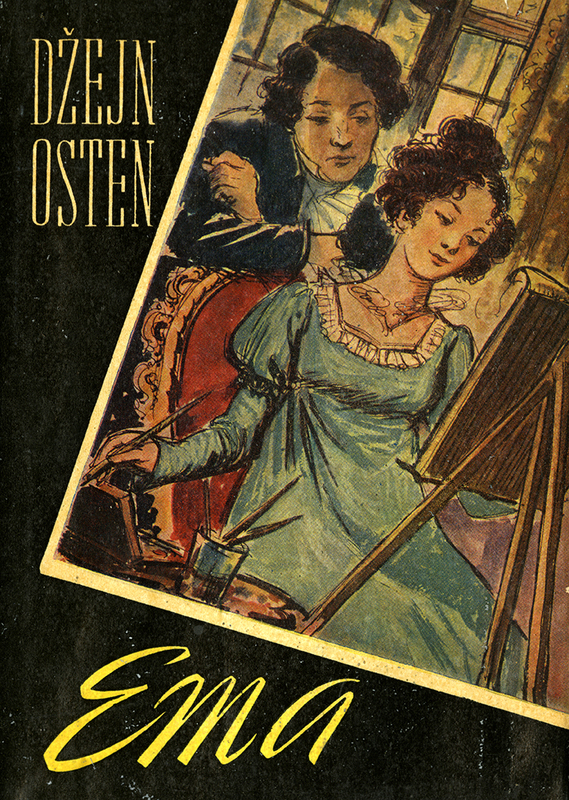 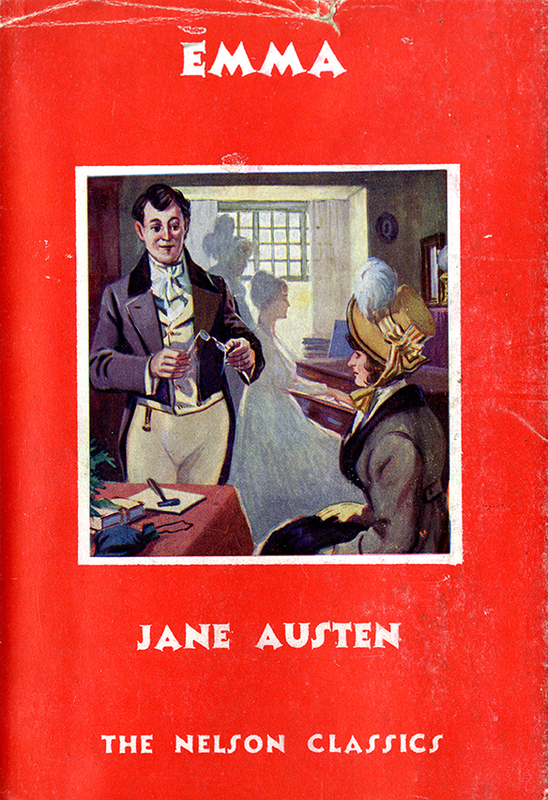 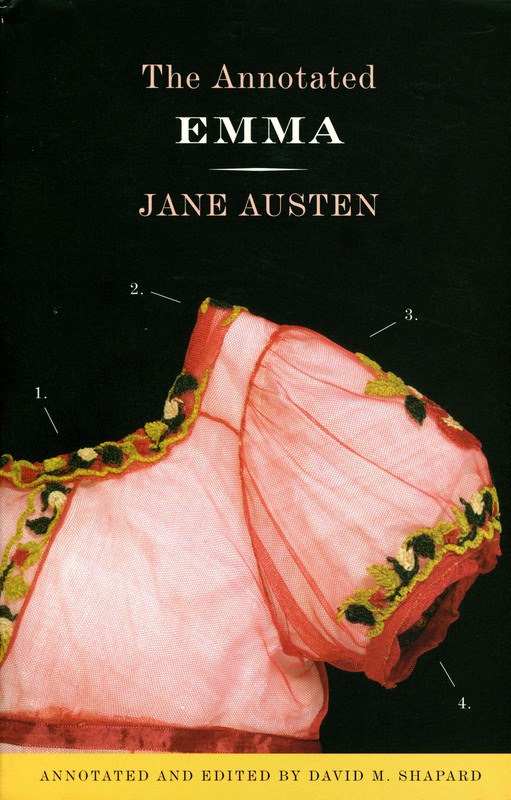 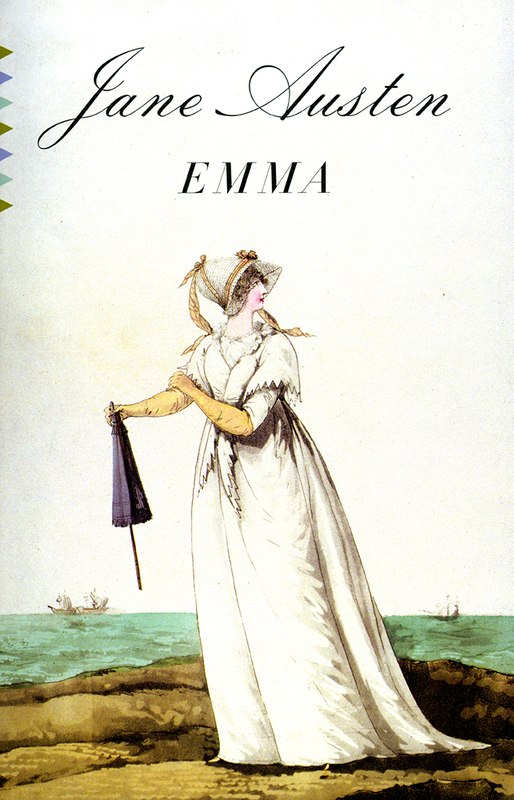 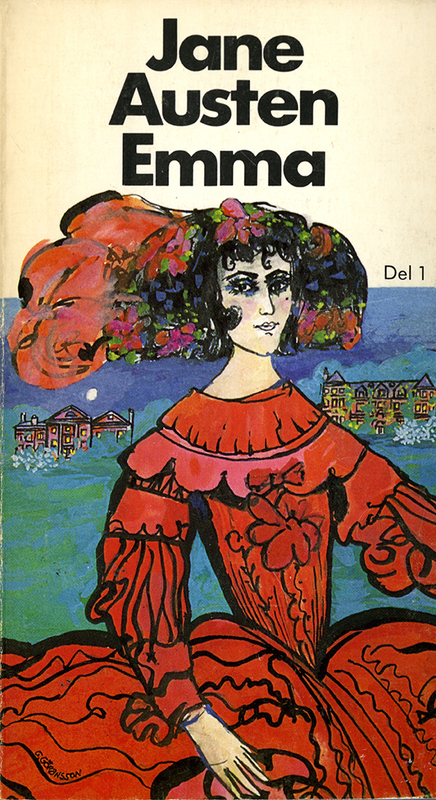 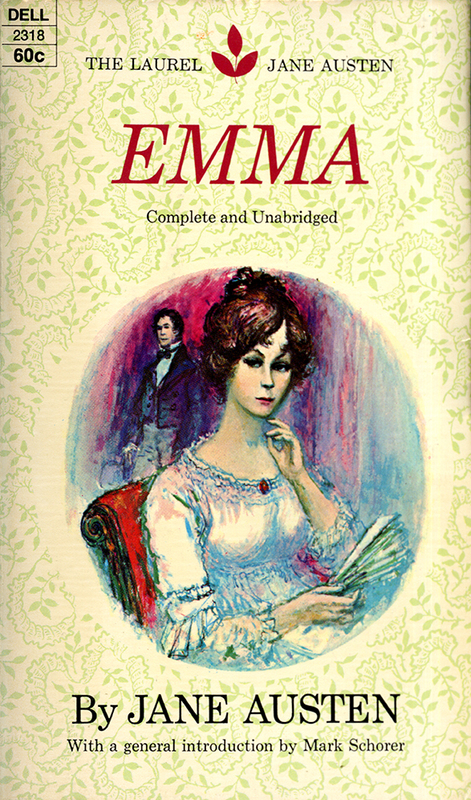 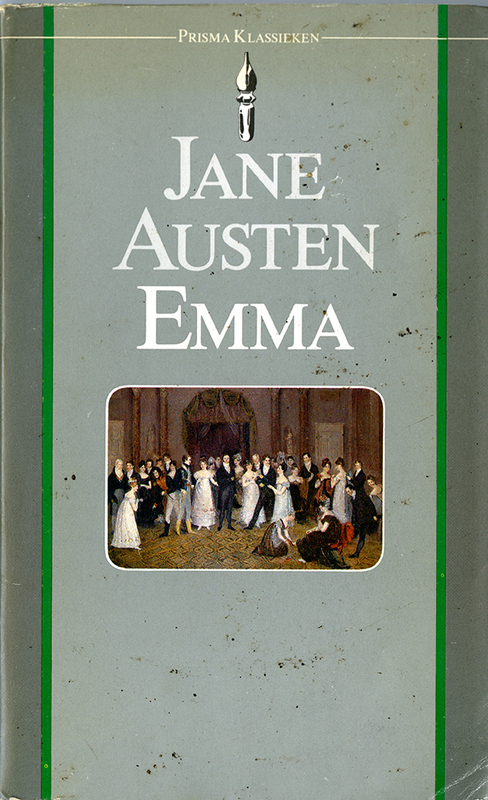 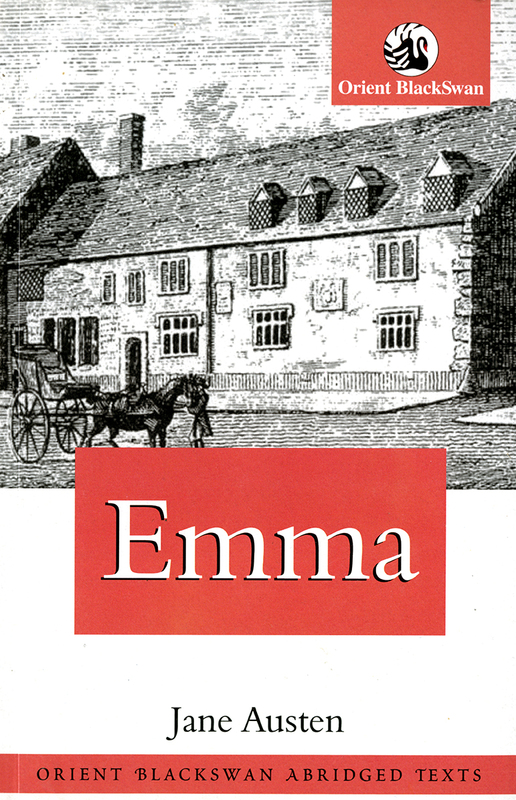 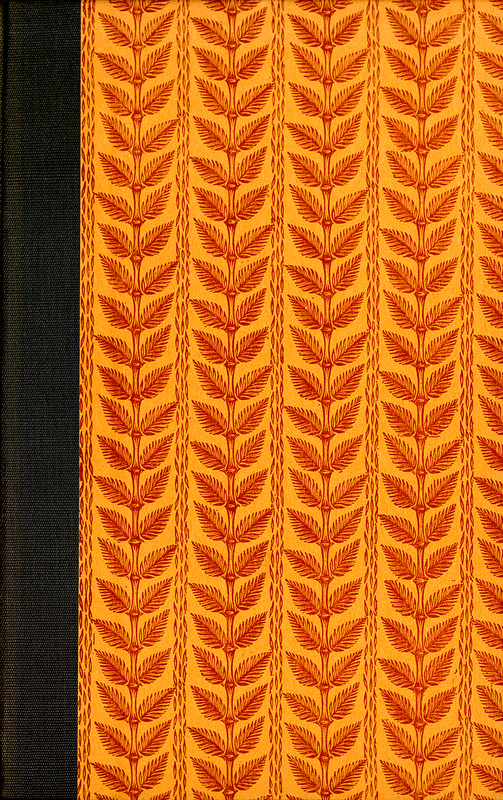 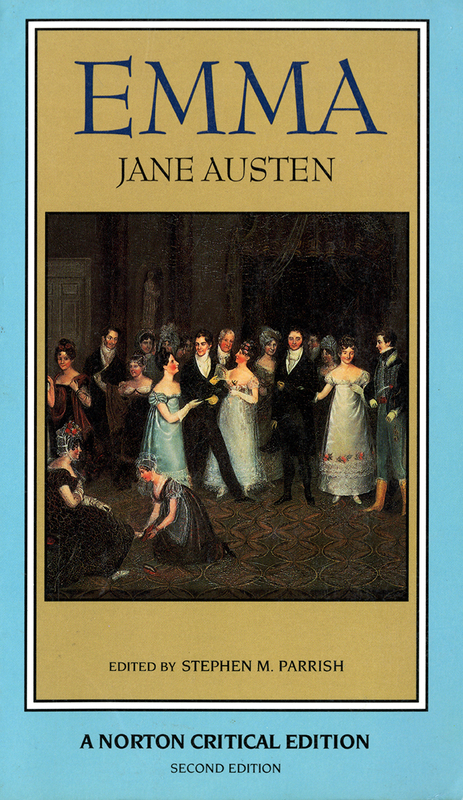 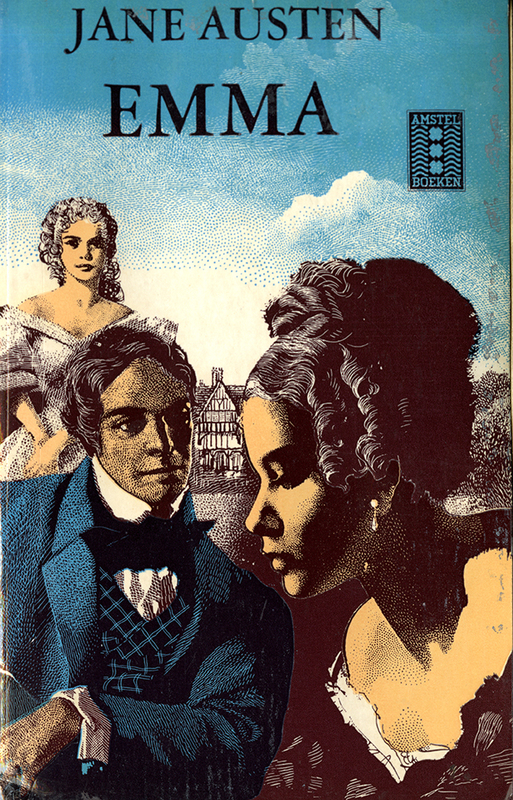 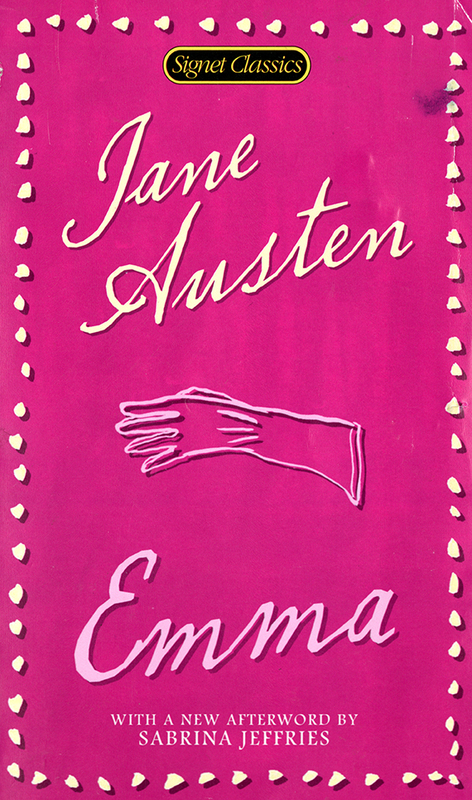 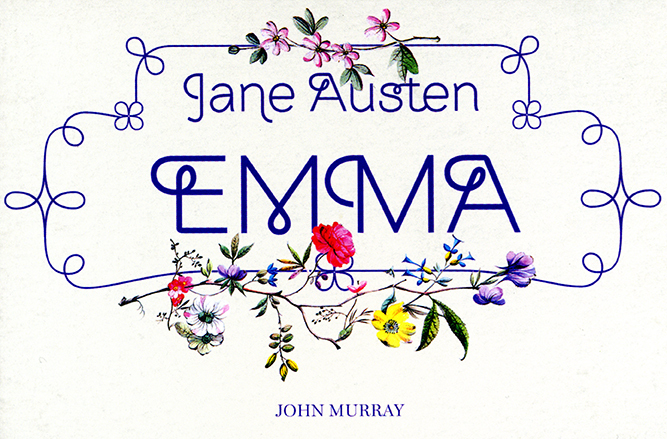 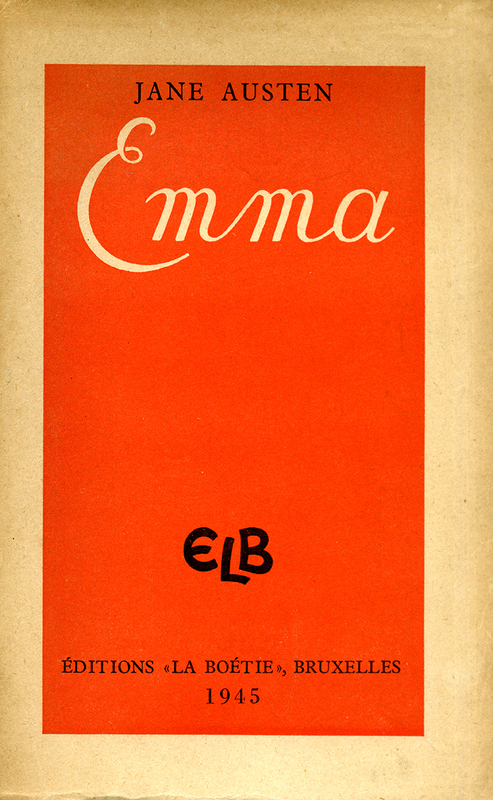 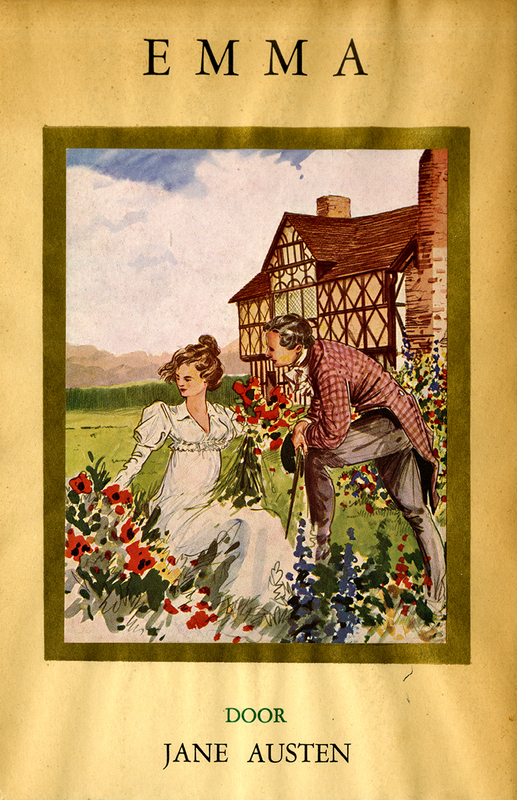 The cover illustrations vary widely and allow users to view different portrayals of Austen characters.